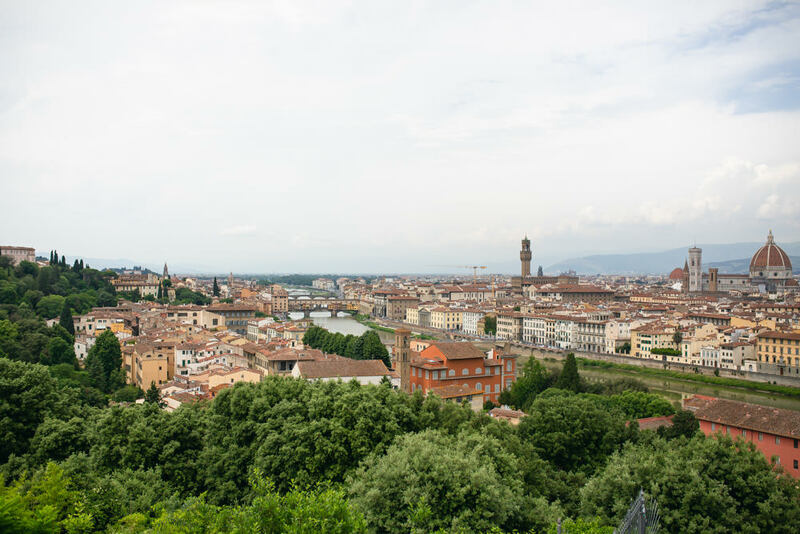 If you’re on the look for total romance then Florence is the answer. 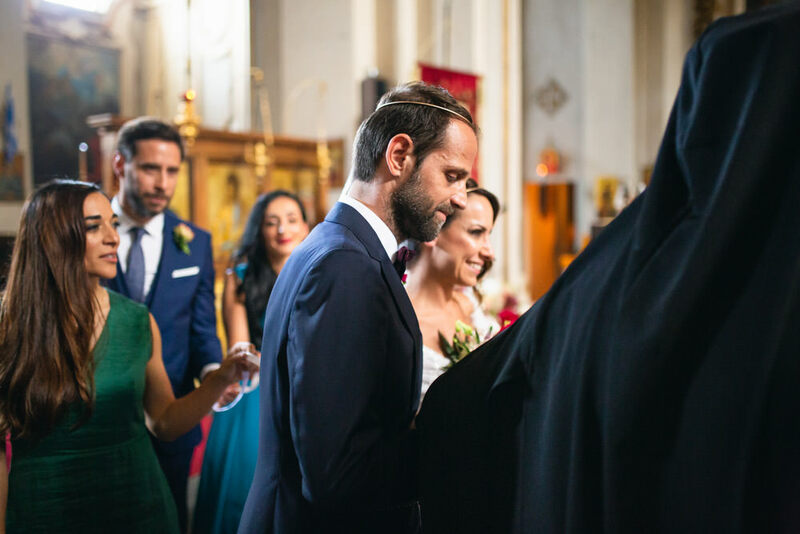 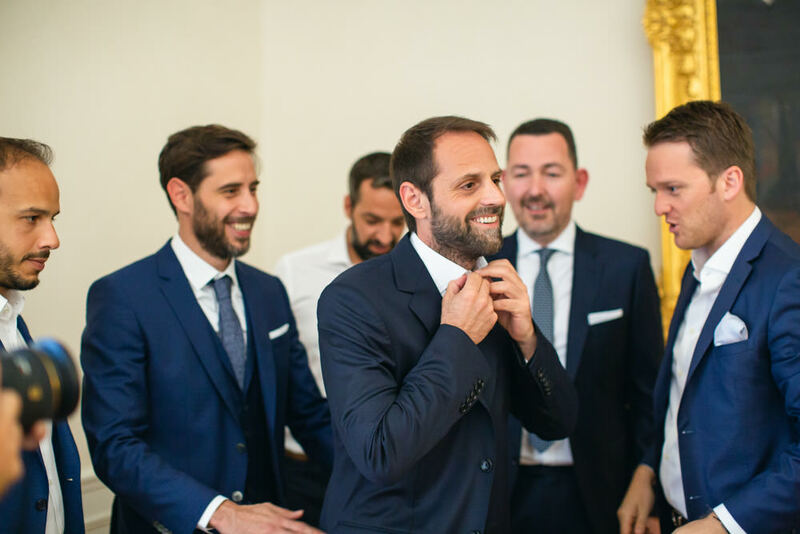 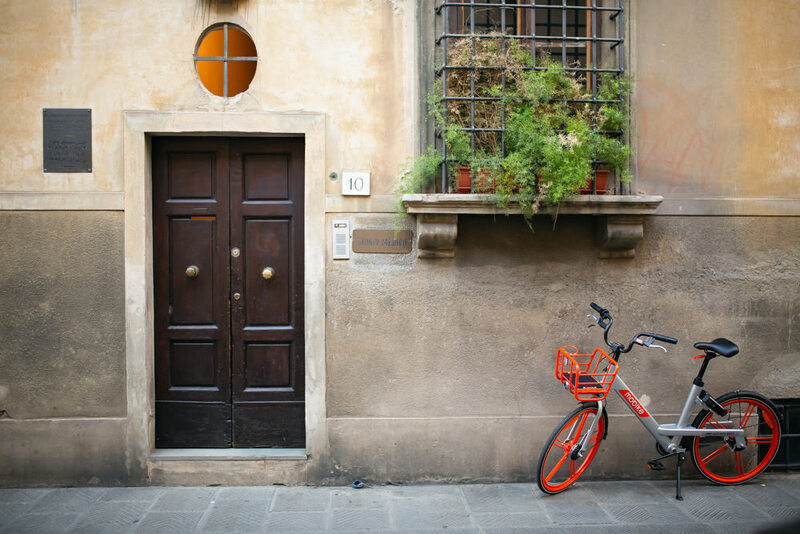 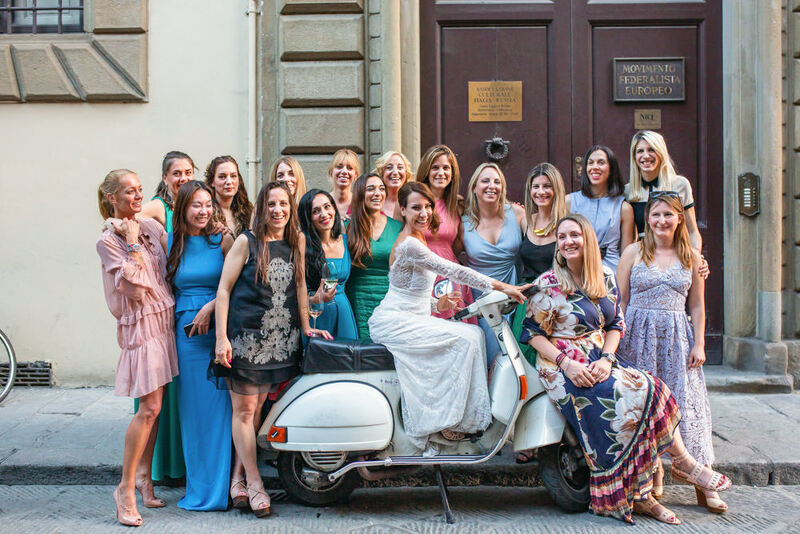 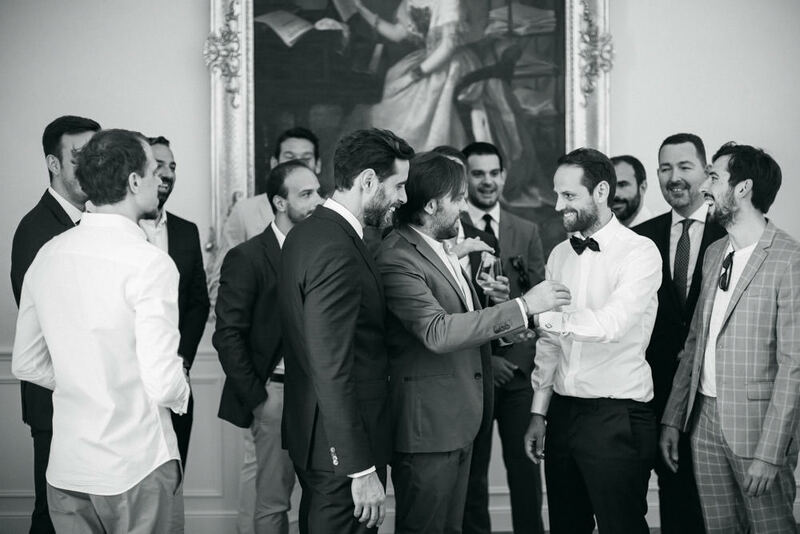 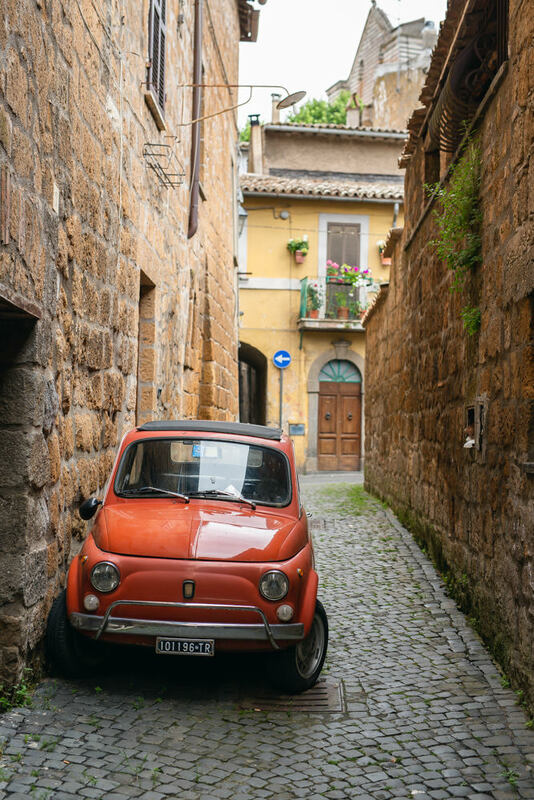 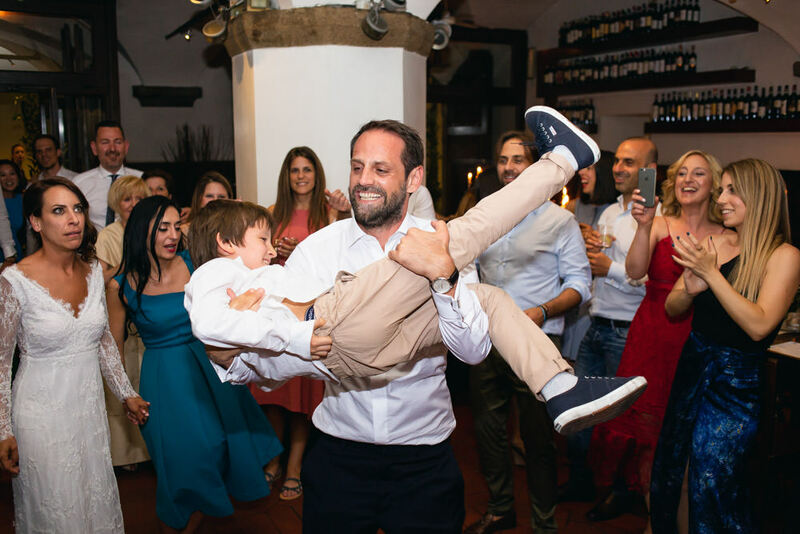 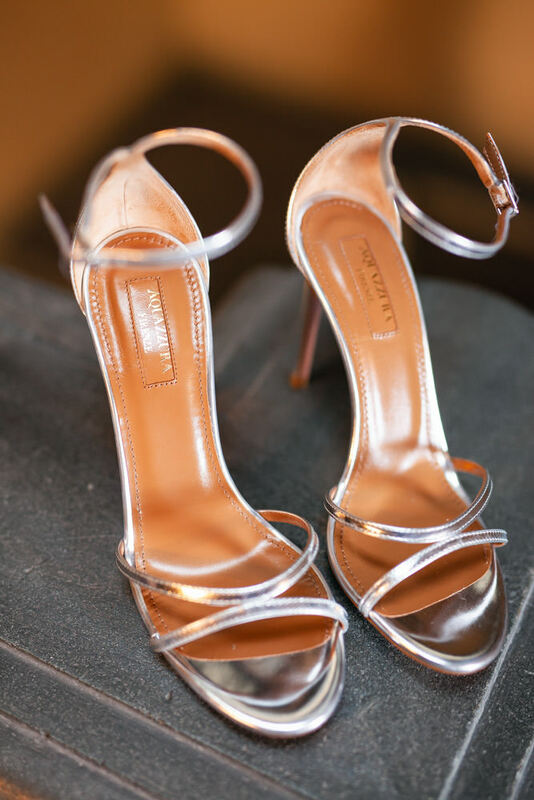 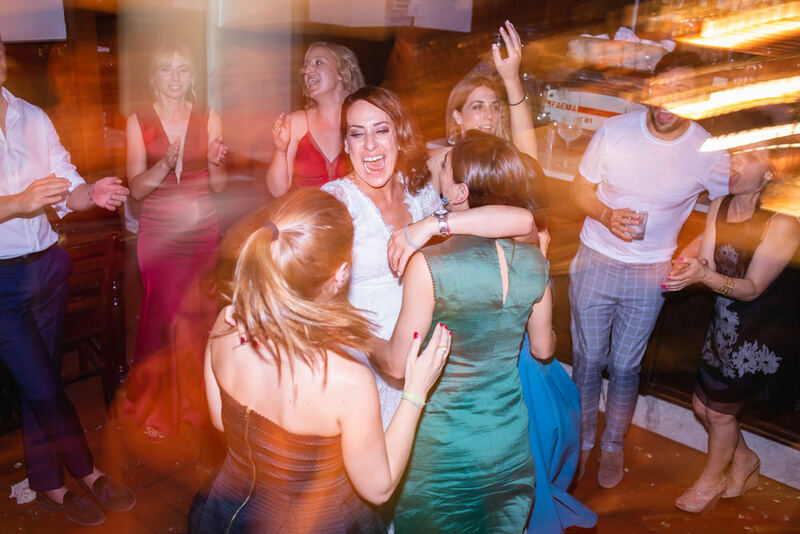 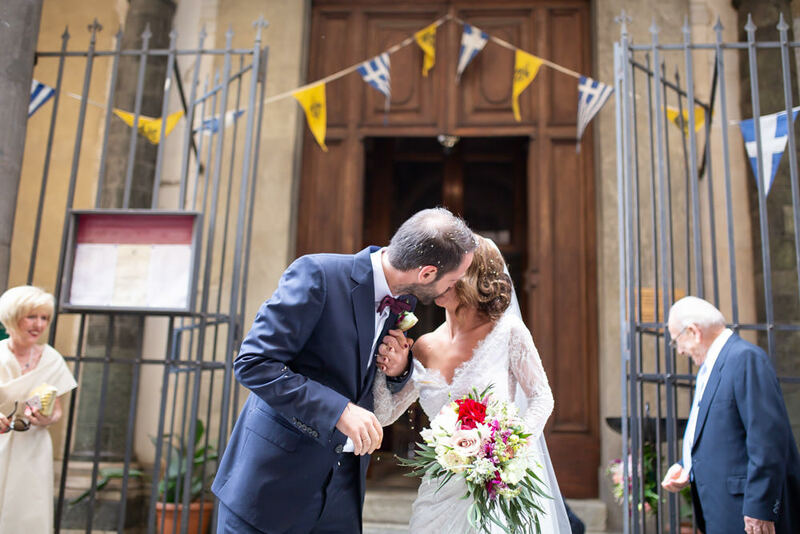 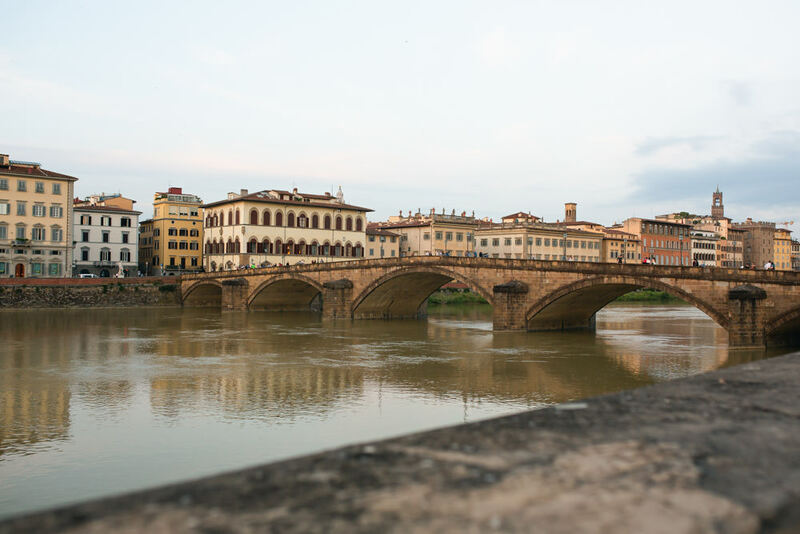 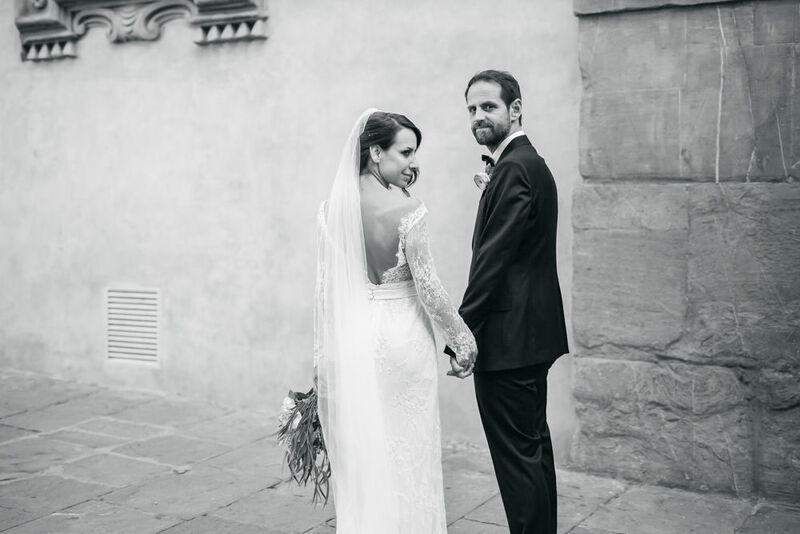 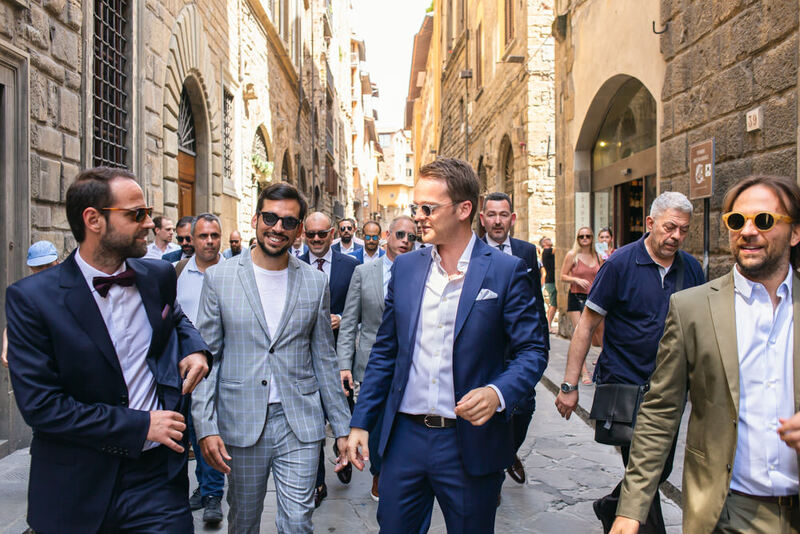 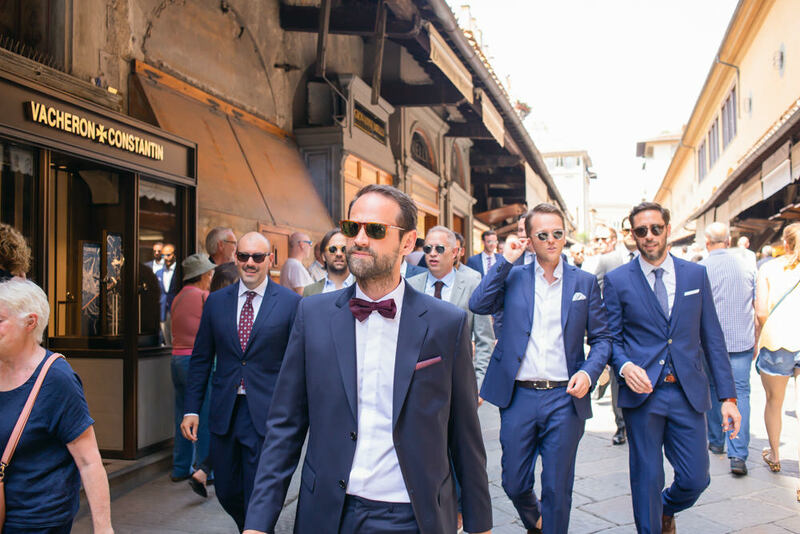 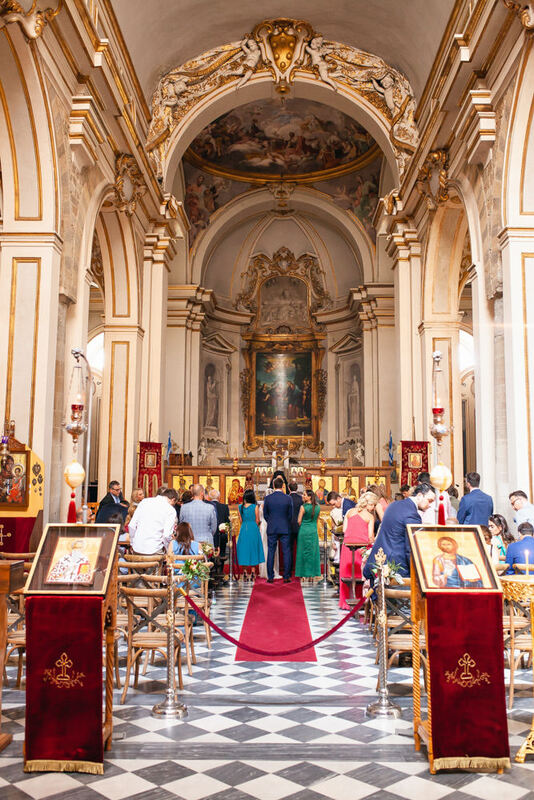 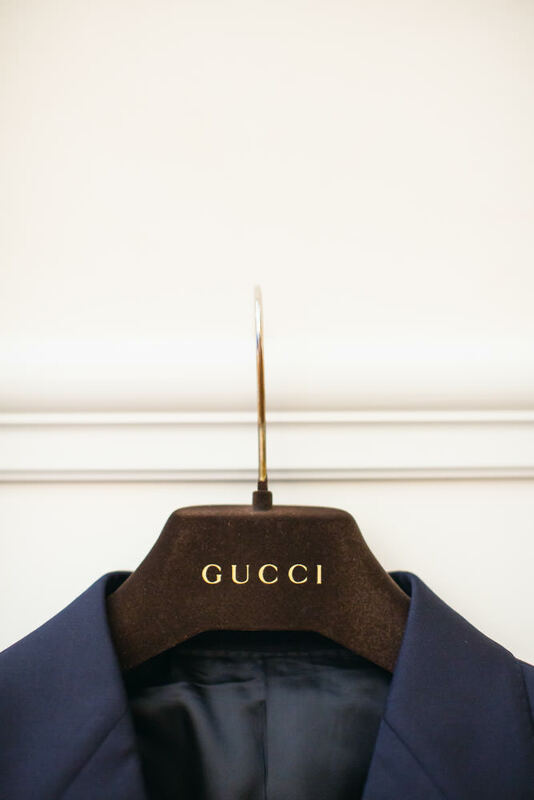 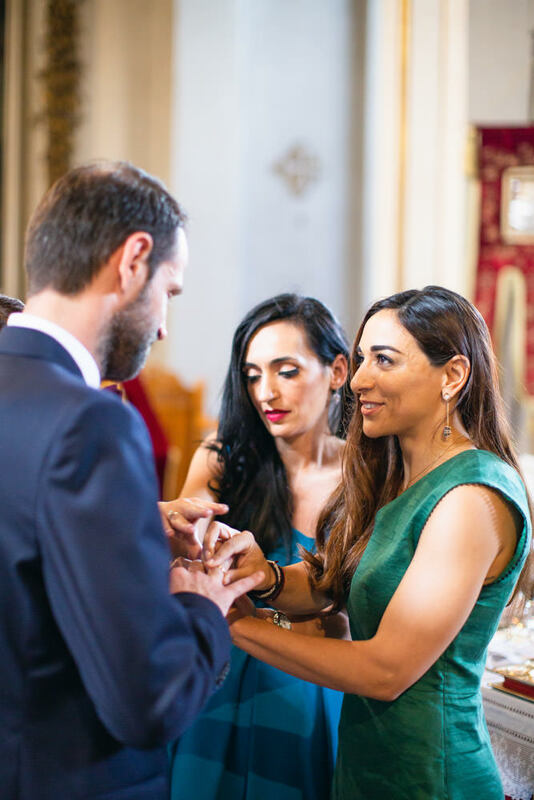 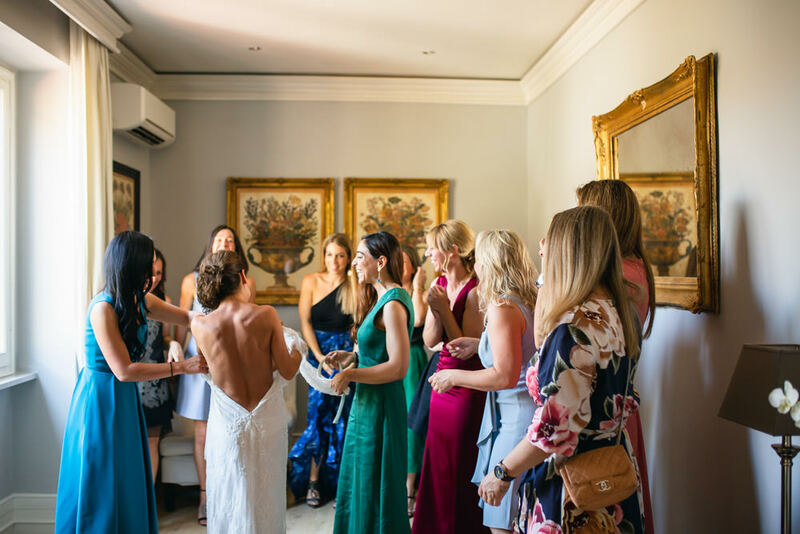 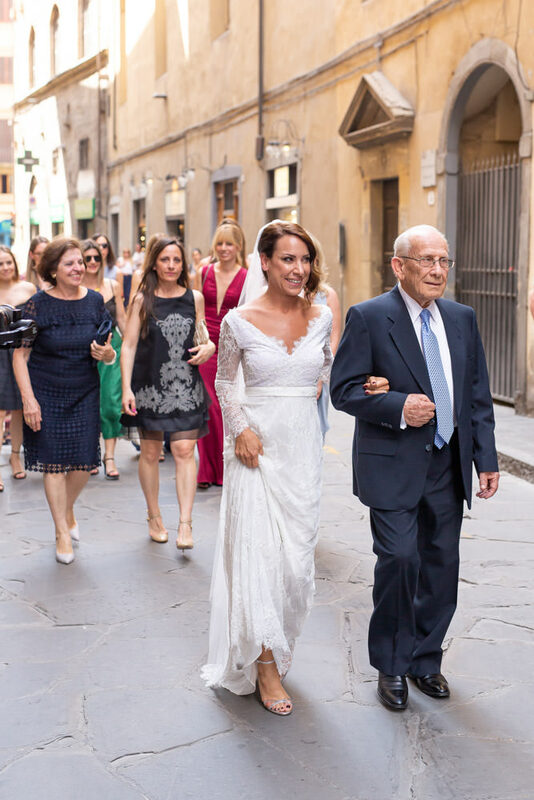 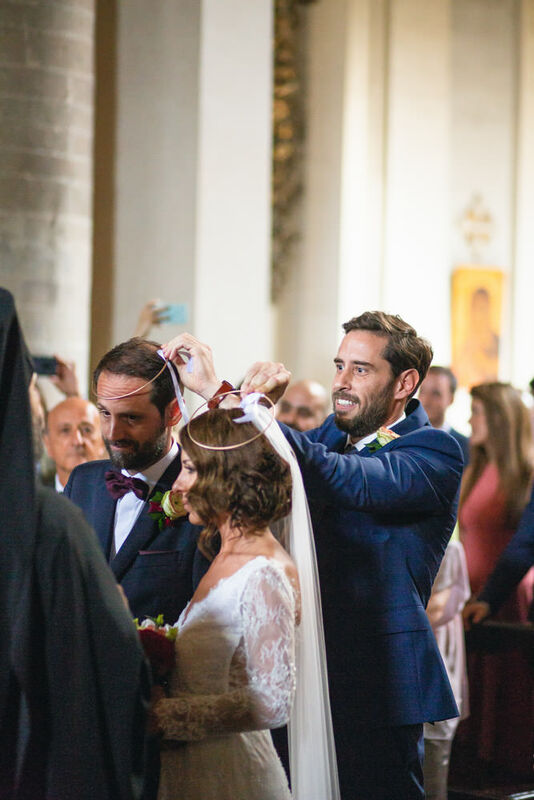 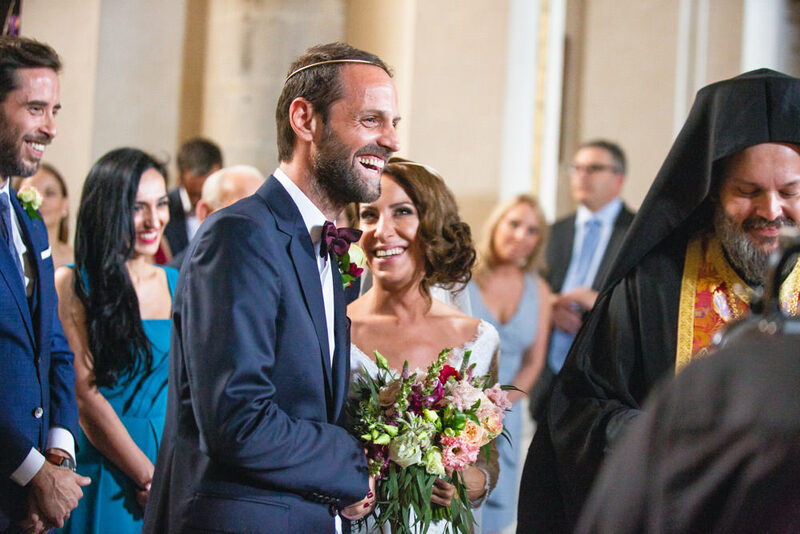 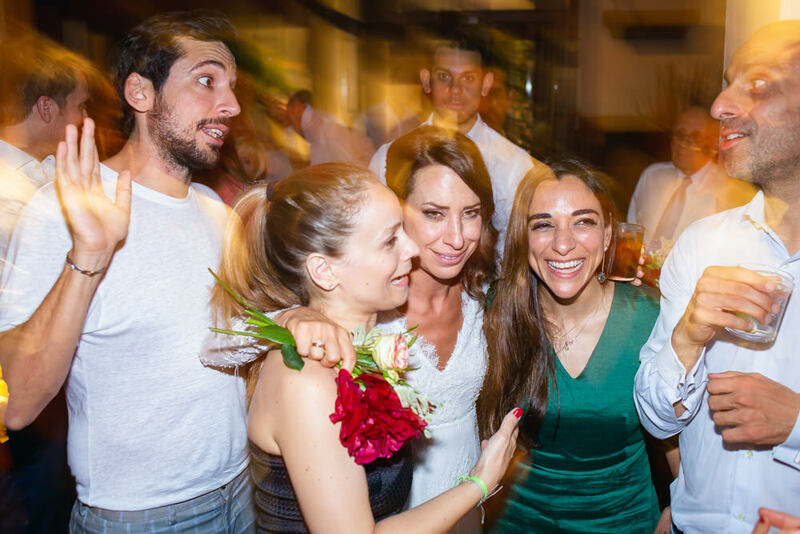 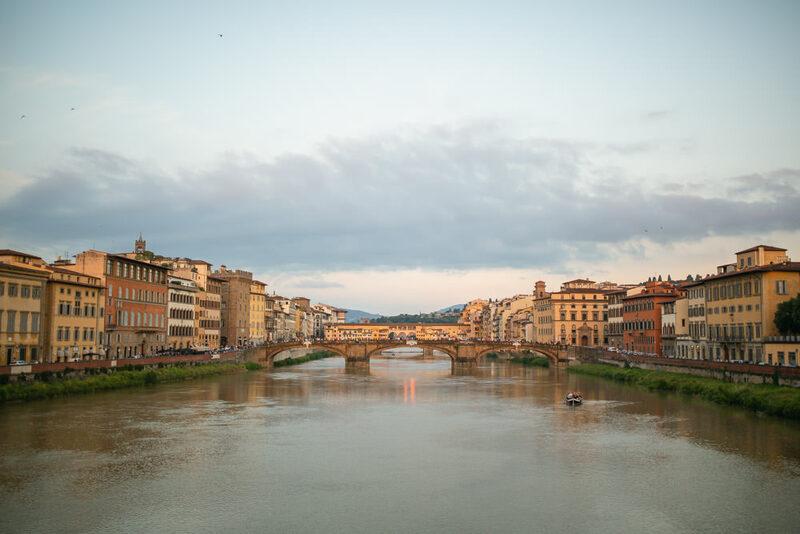 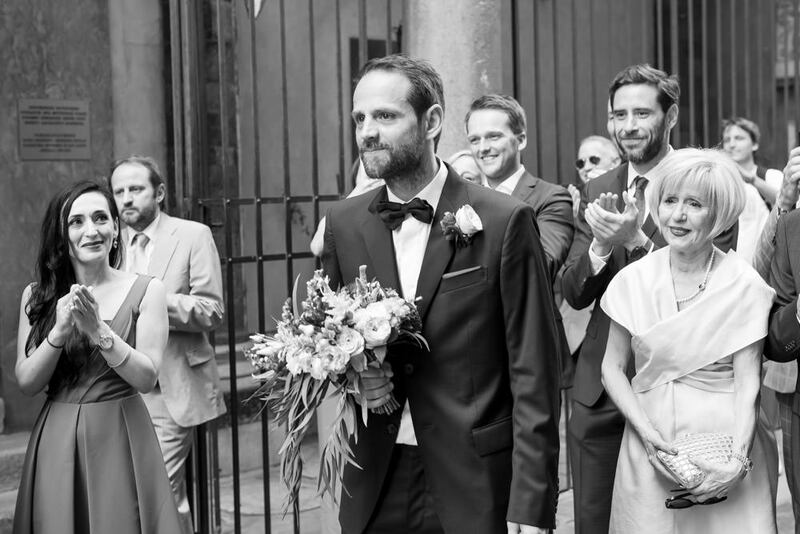 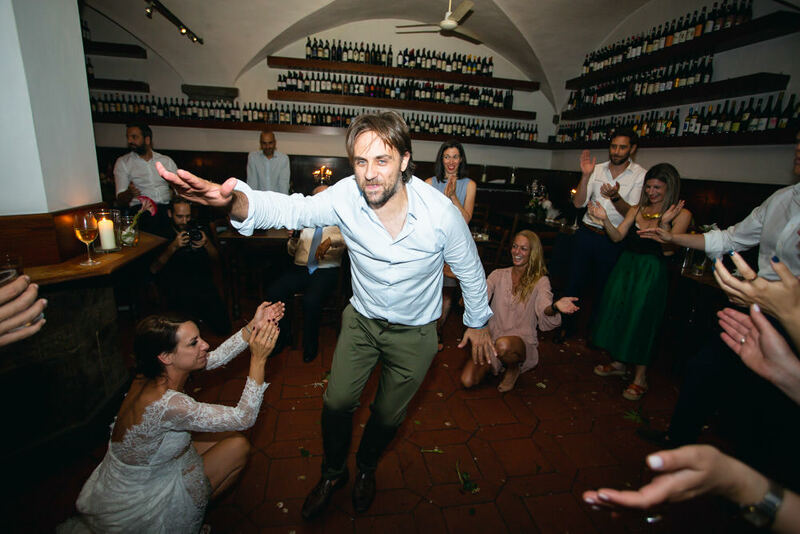 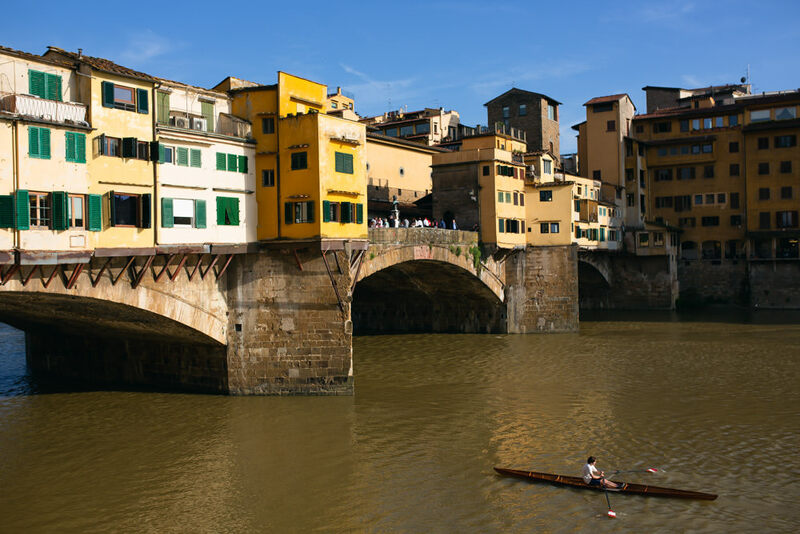 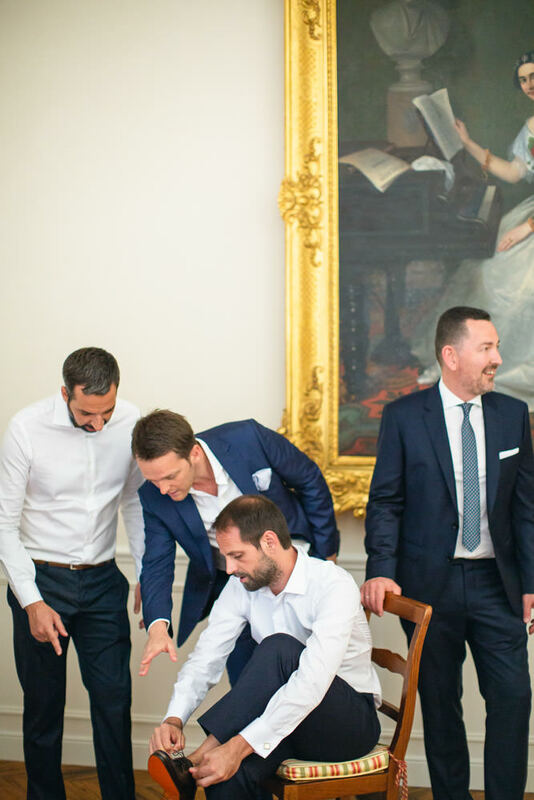 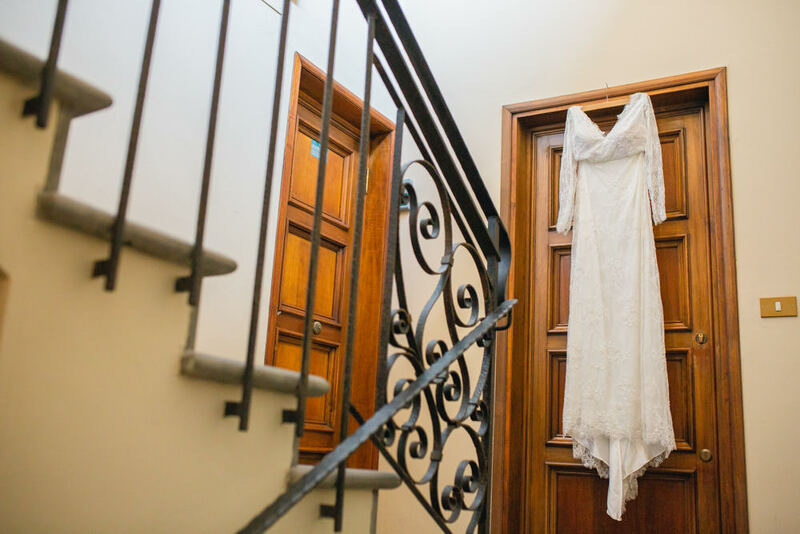 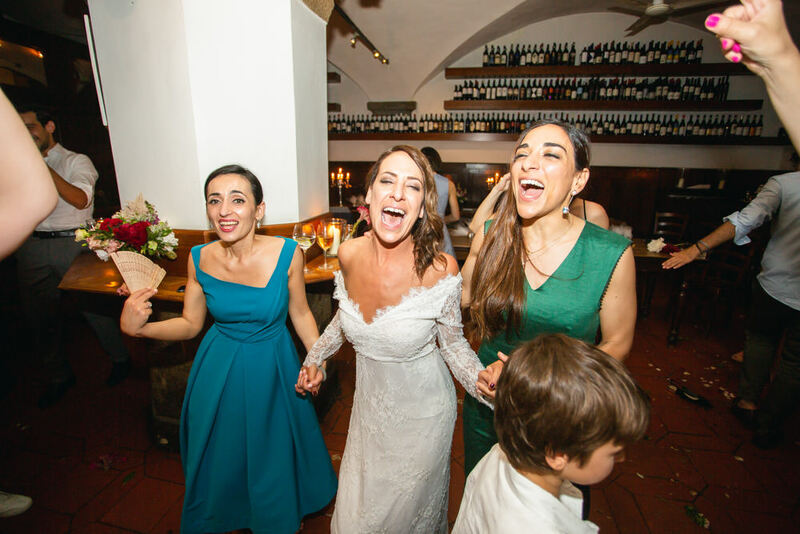 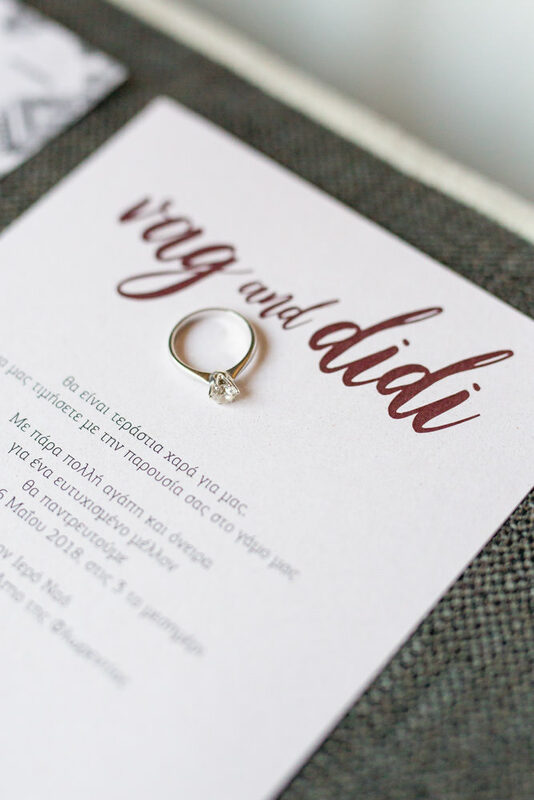 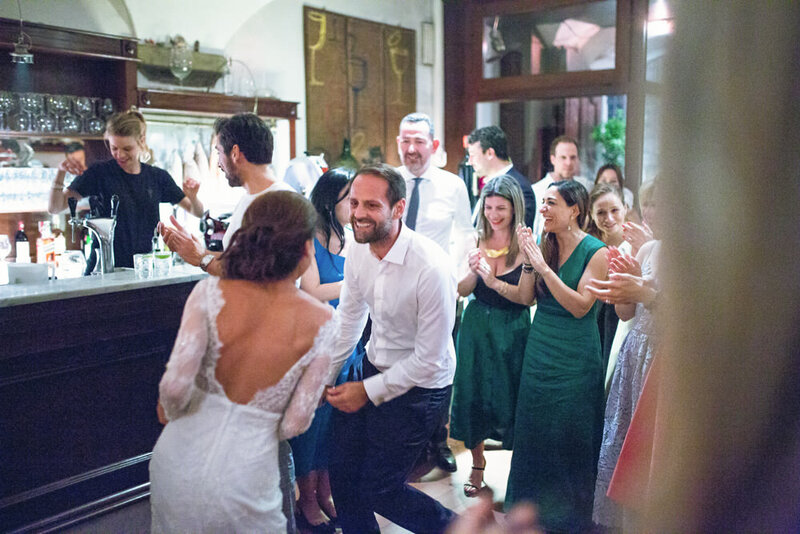 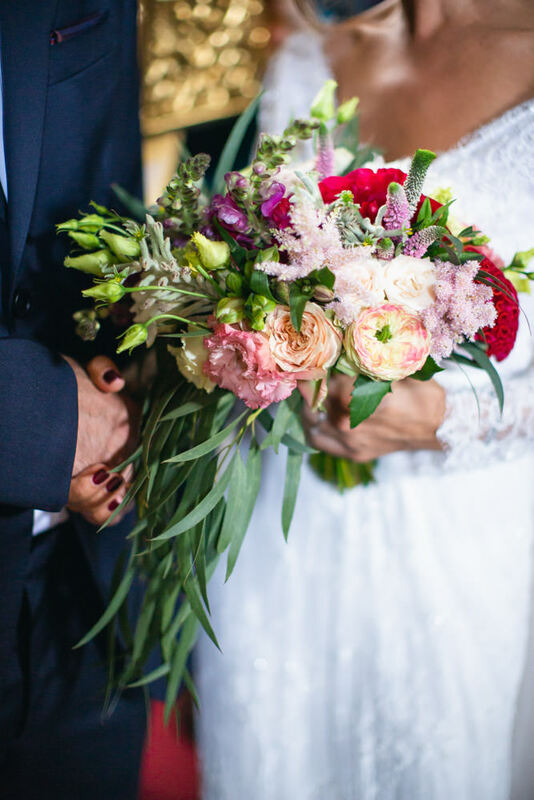 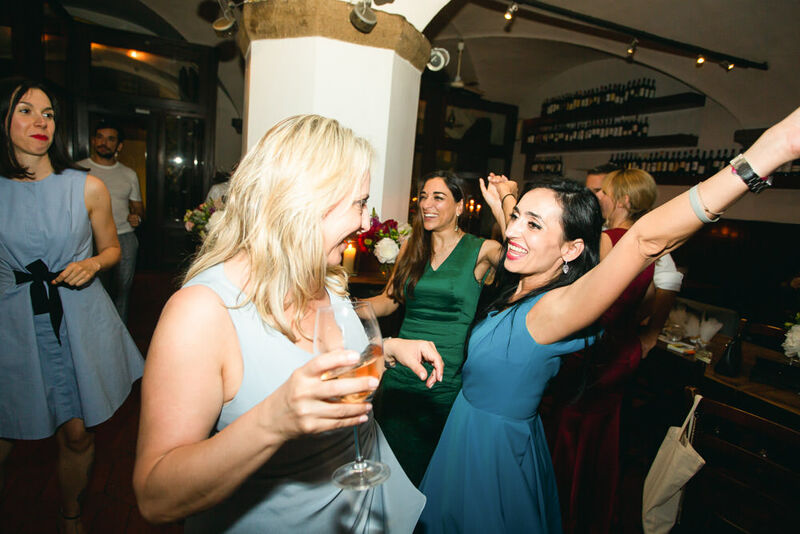 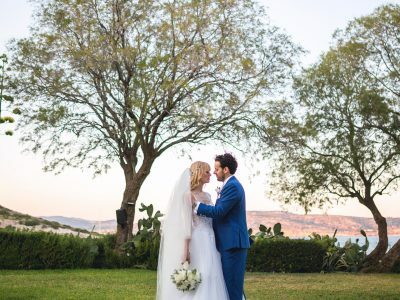 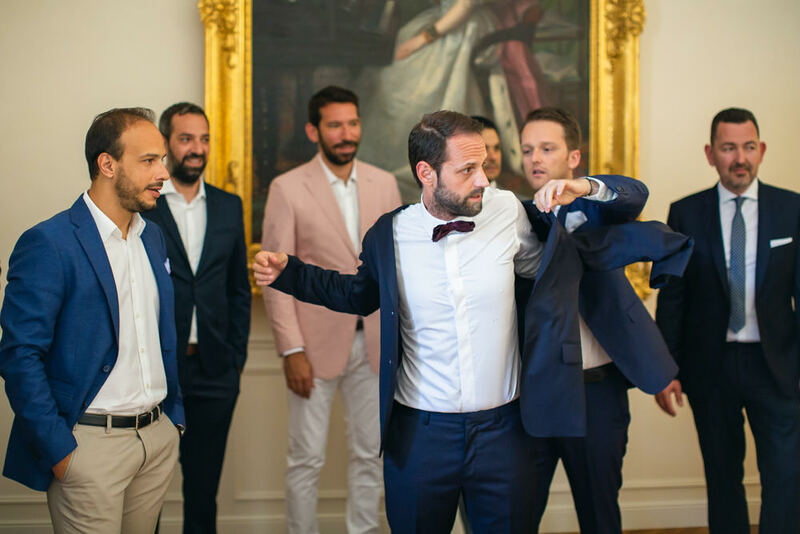 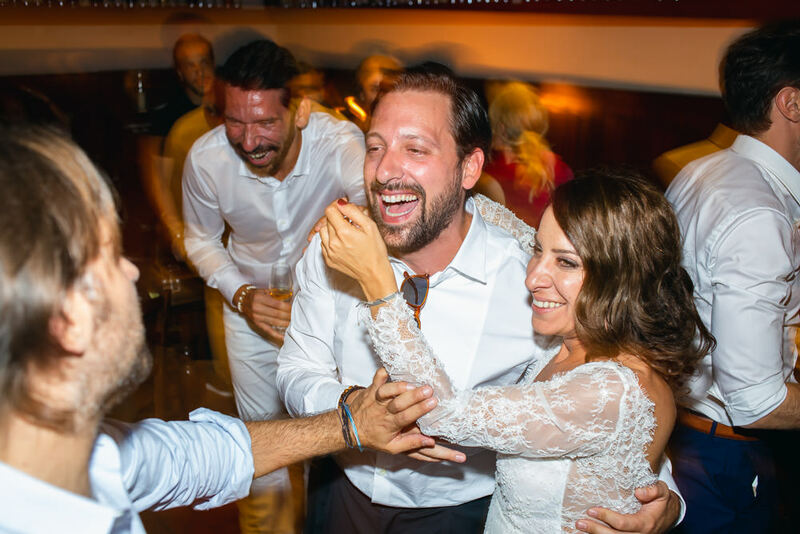 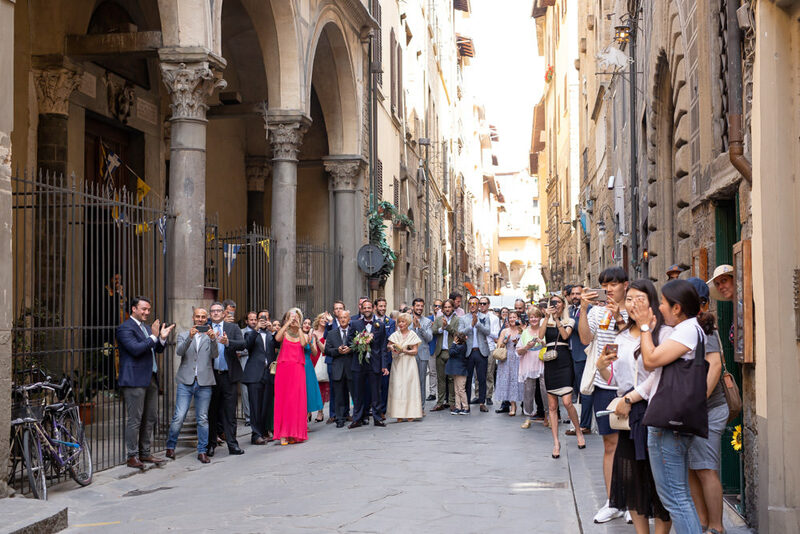 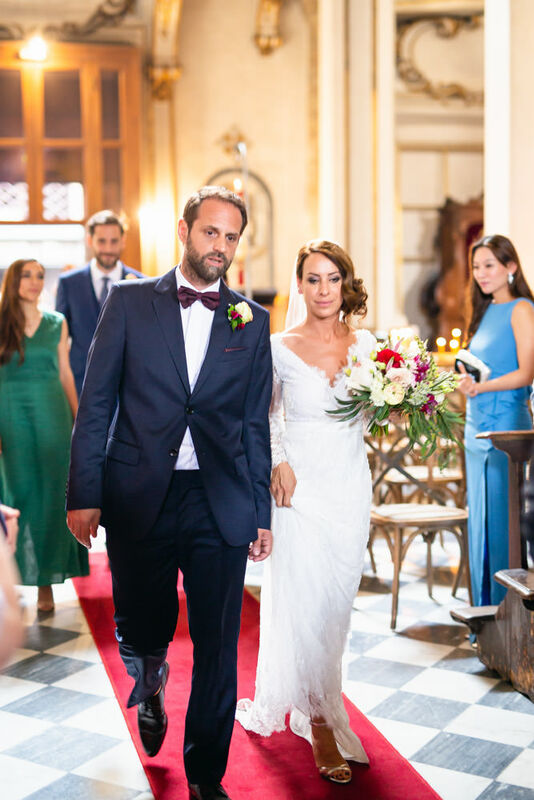 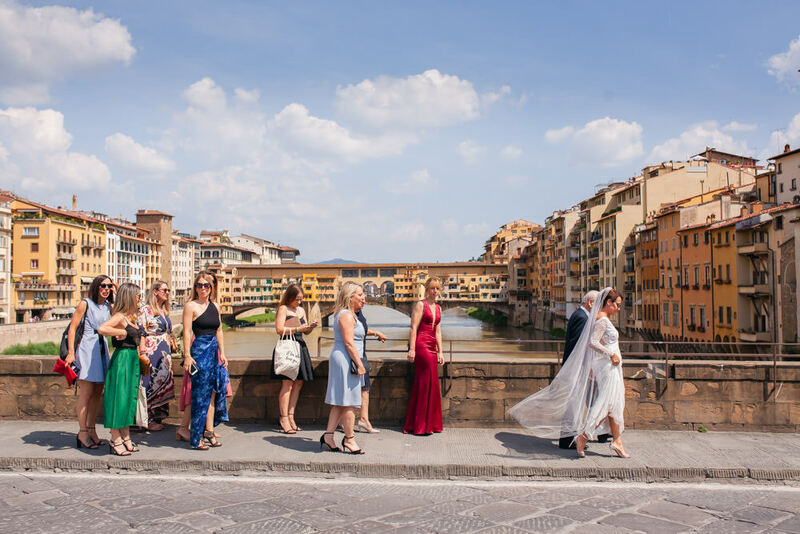 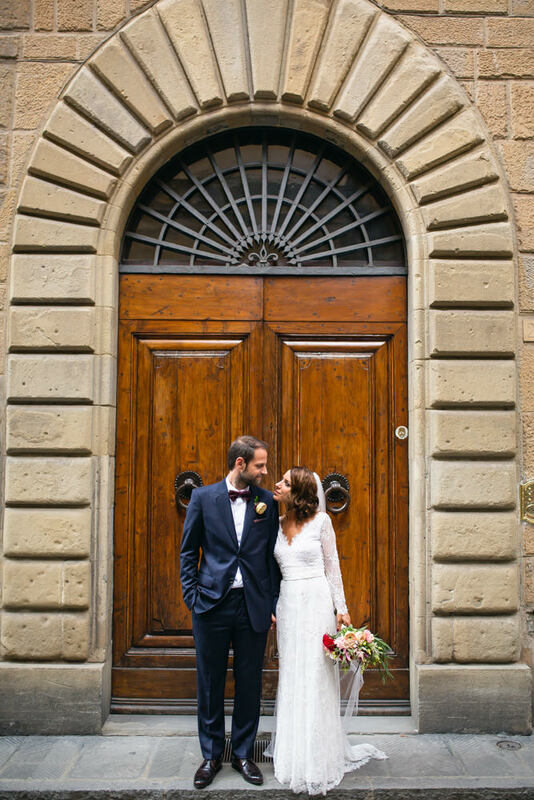 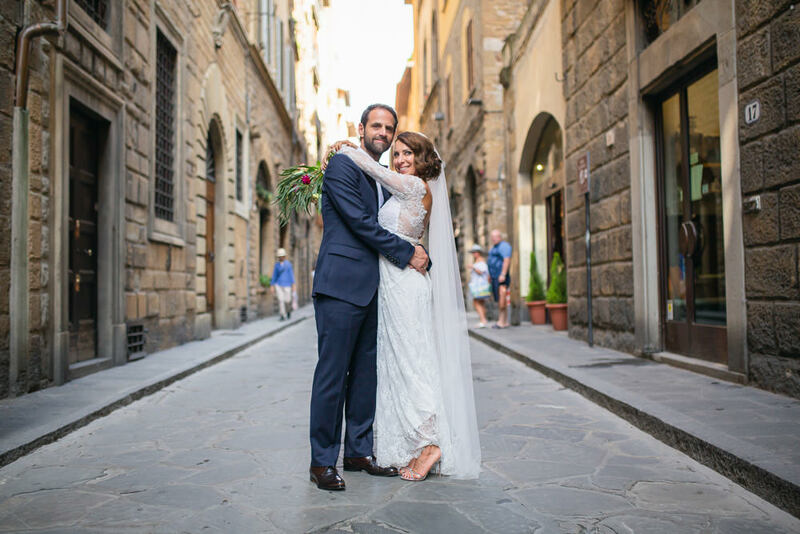 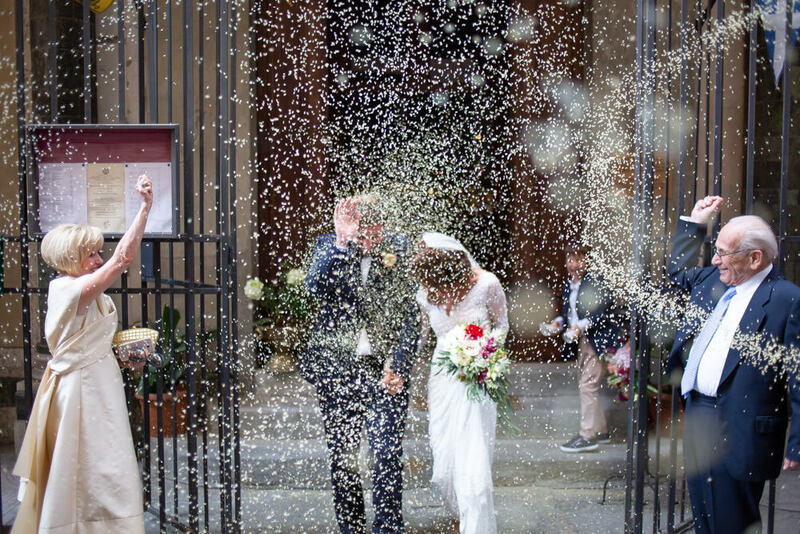 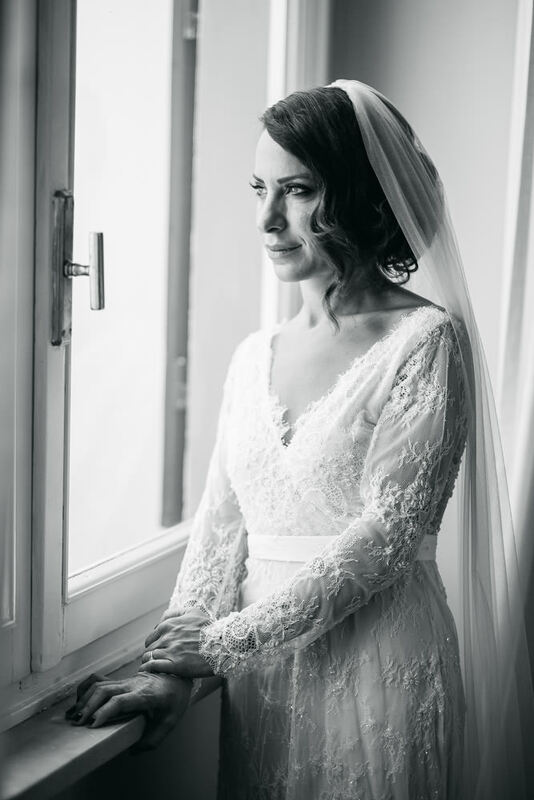 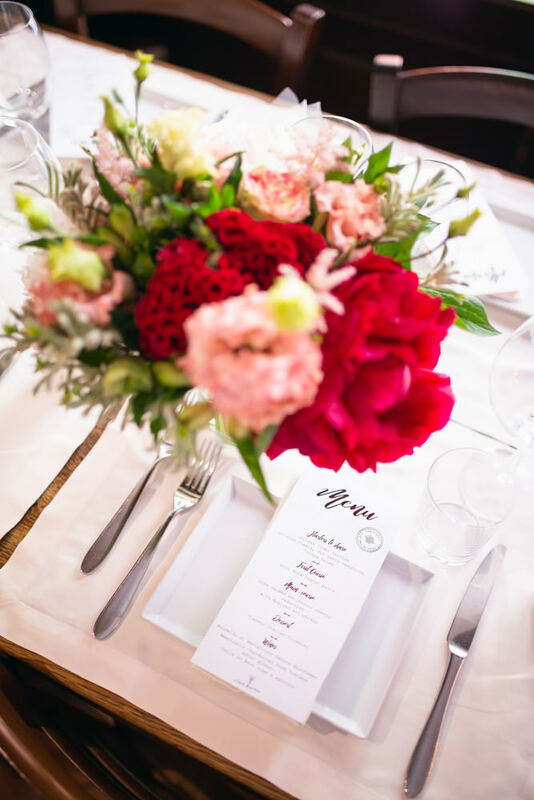 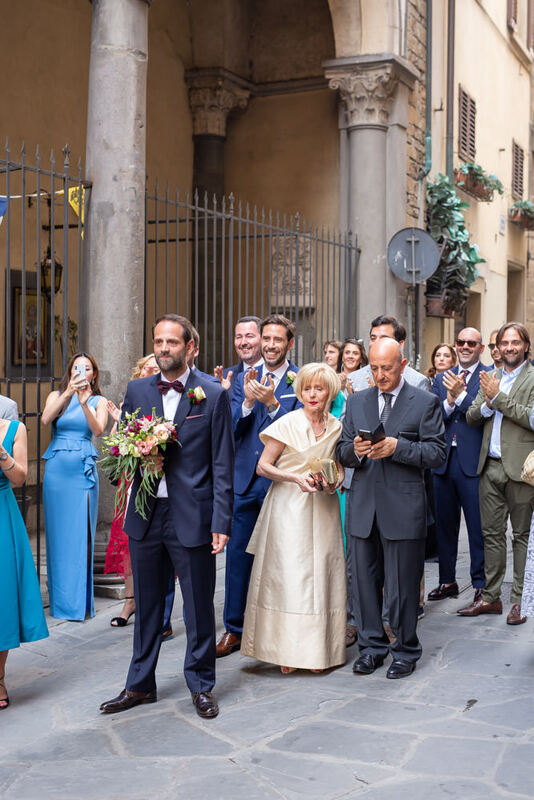 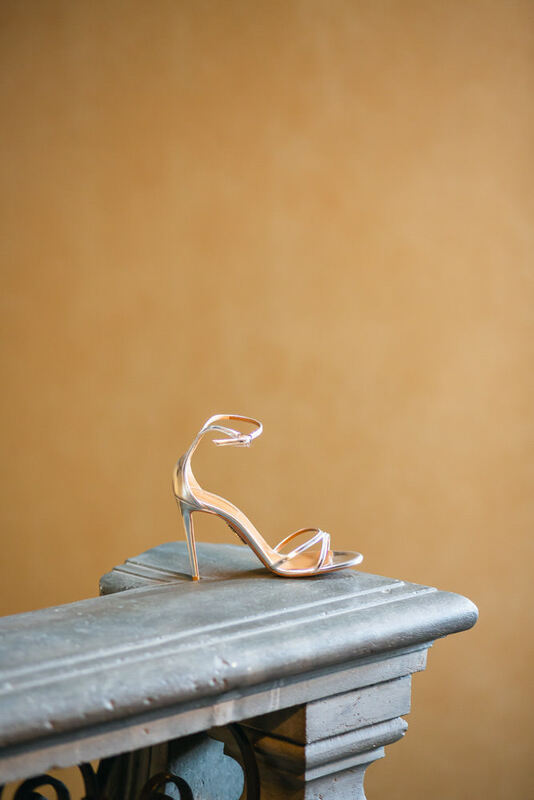 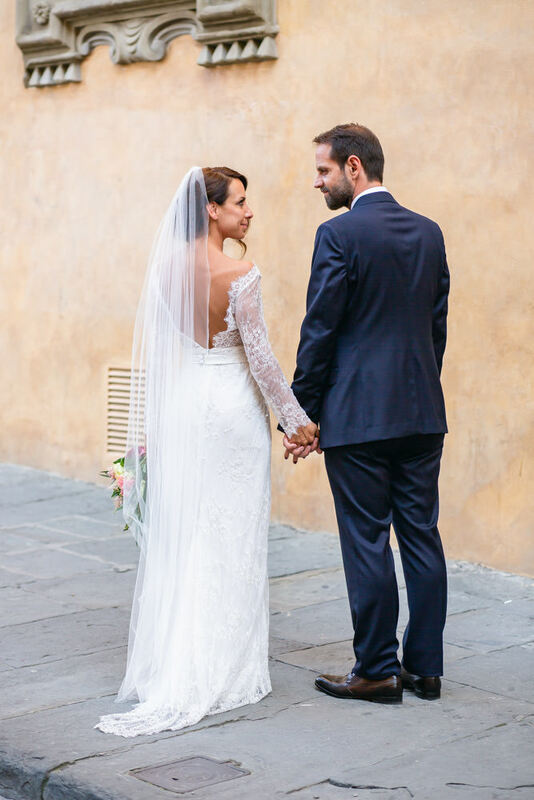 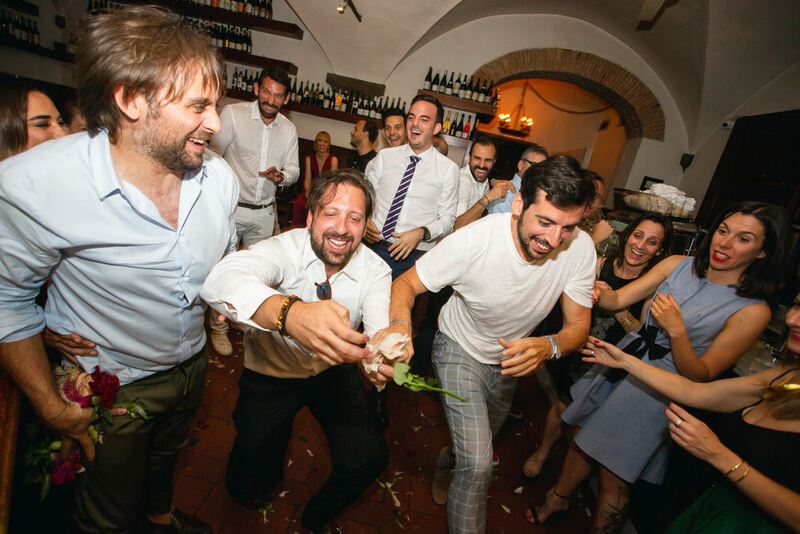 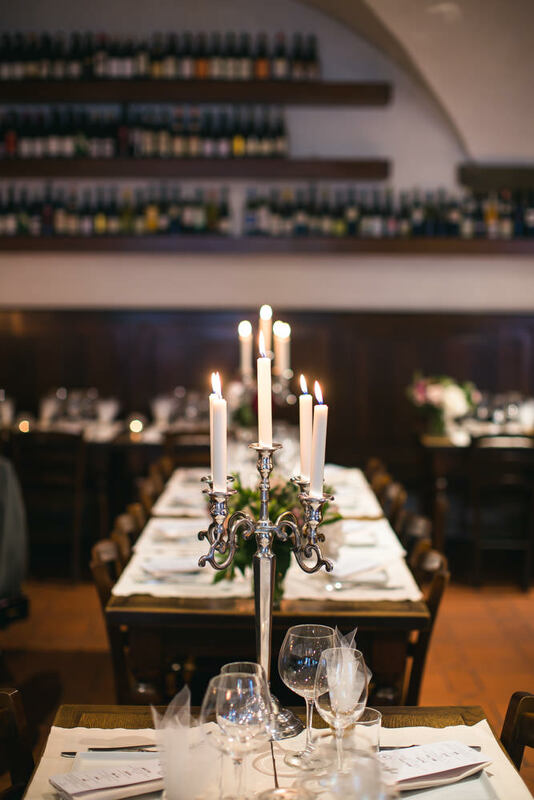 Didi and Vag had Italy under their radar and we couldn’t be happier to document their 3day wedding celebrations in the cradle of Rennaisance as Firenze has been nicknamed for a good reason too. 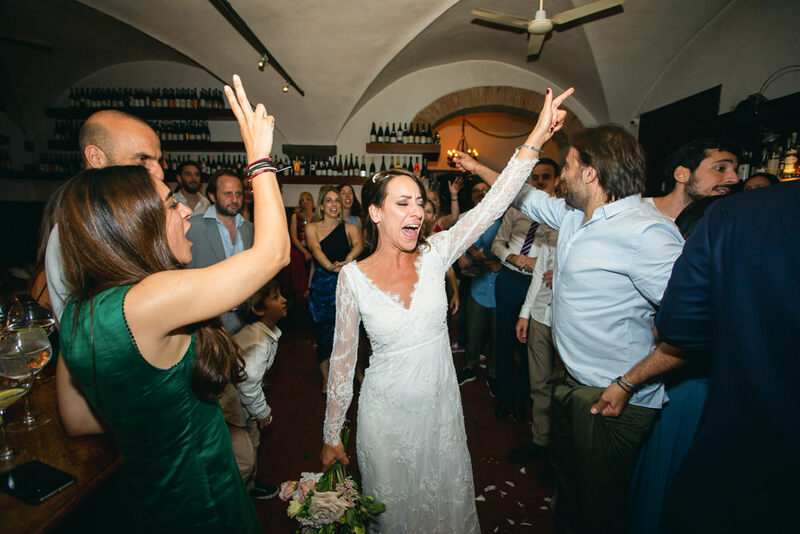 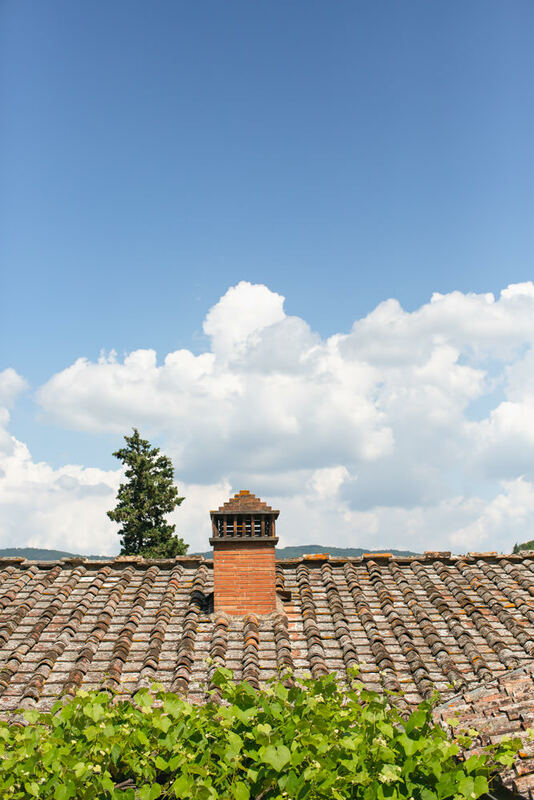 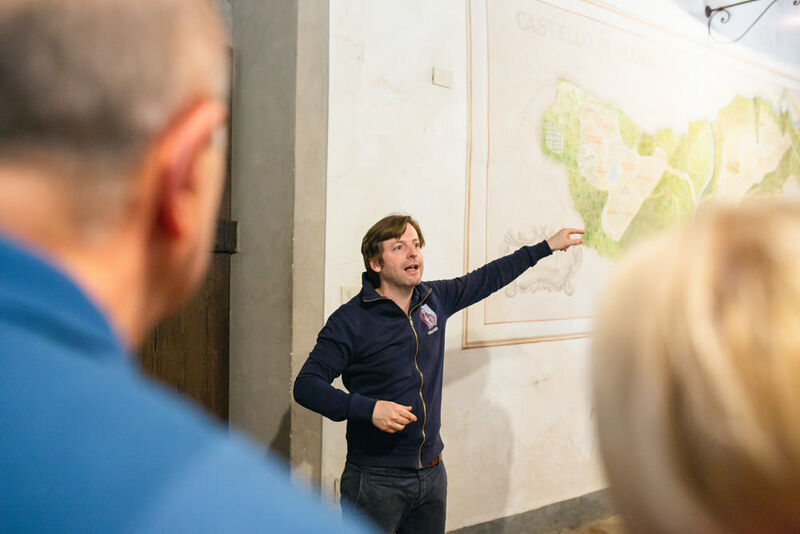 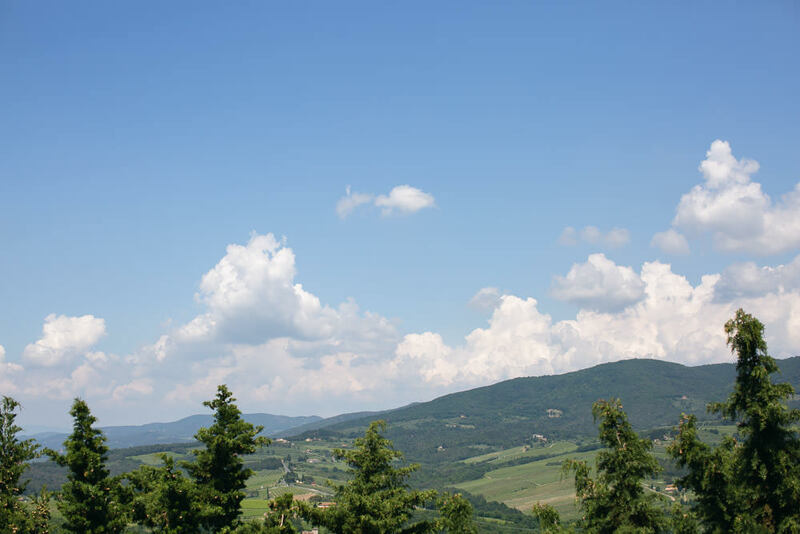 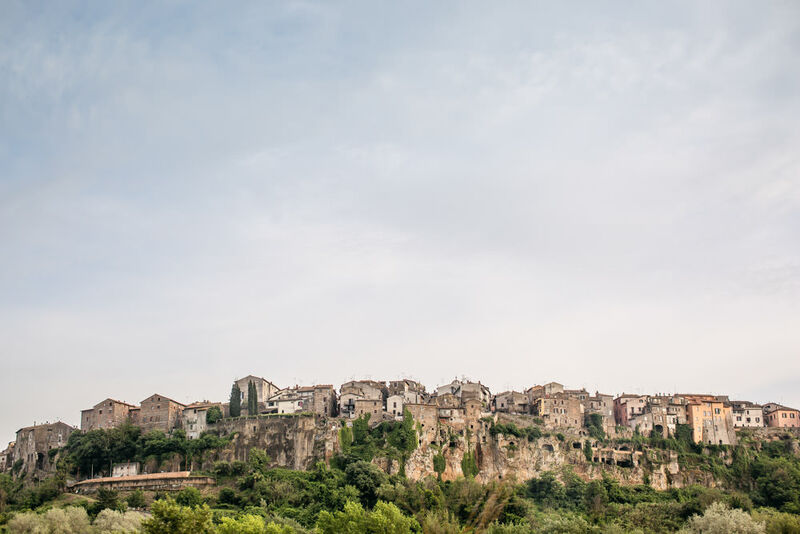 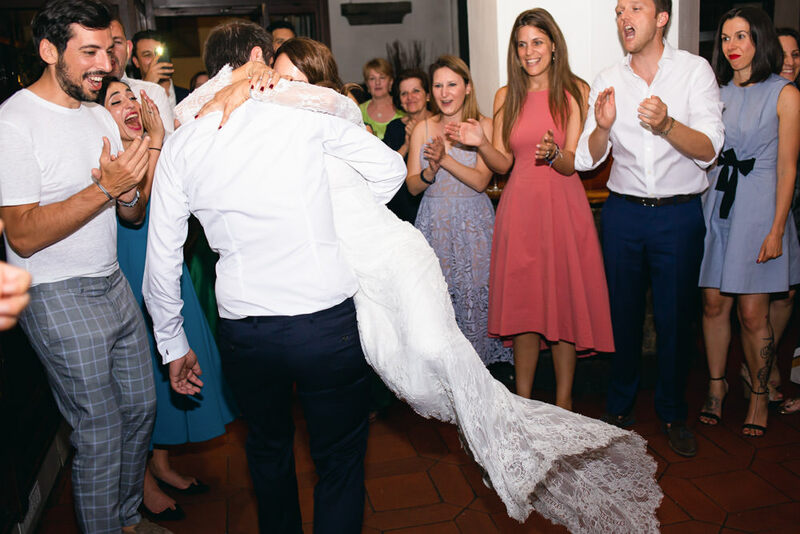 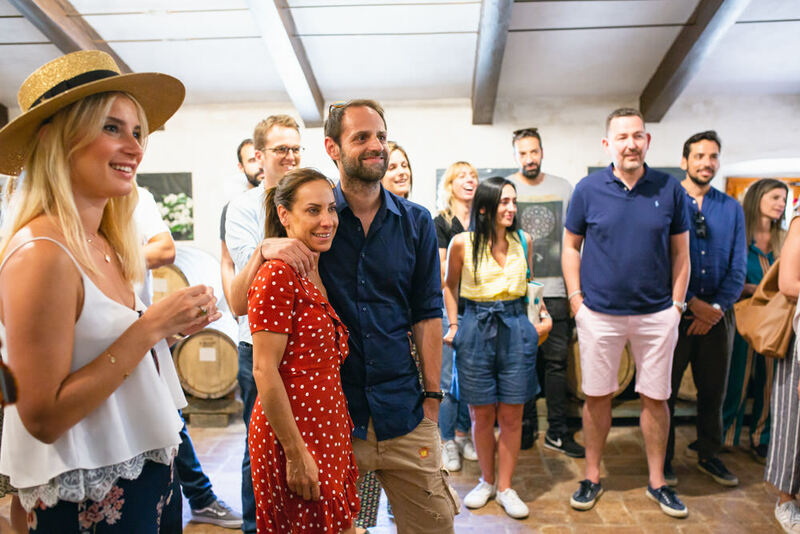 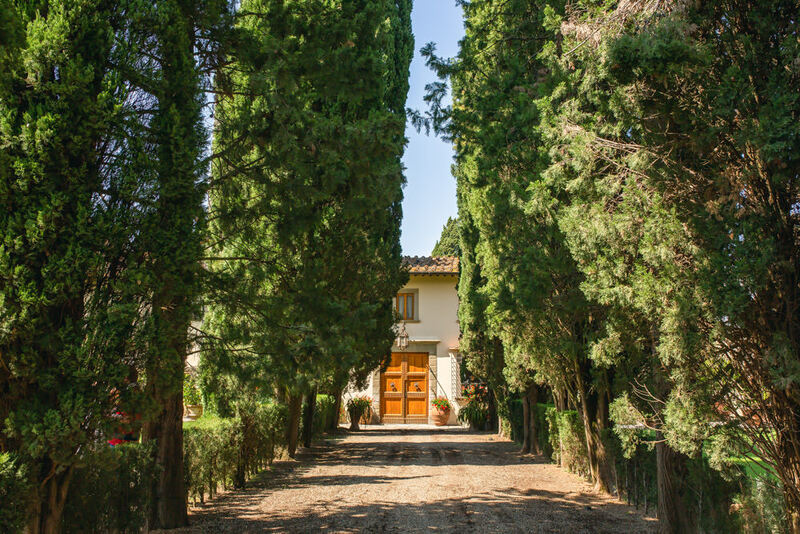 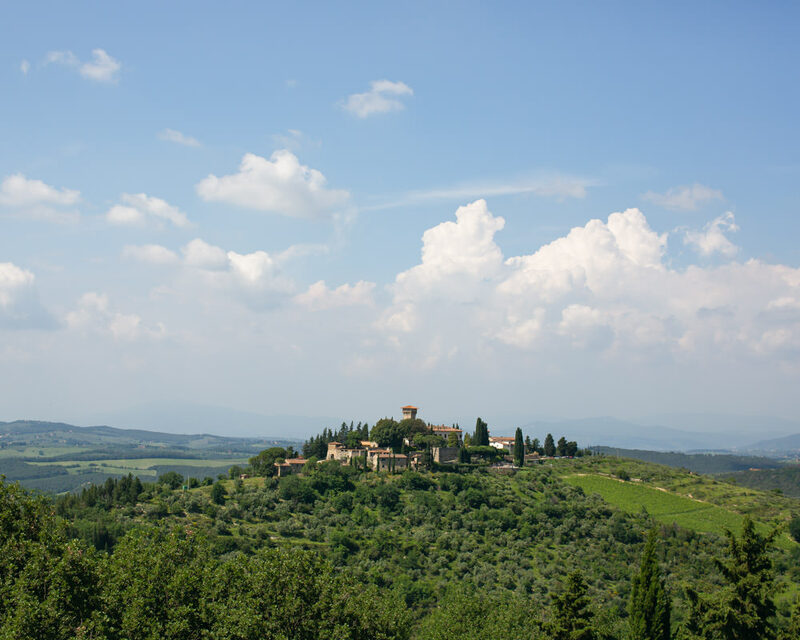 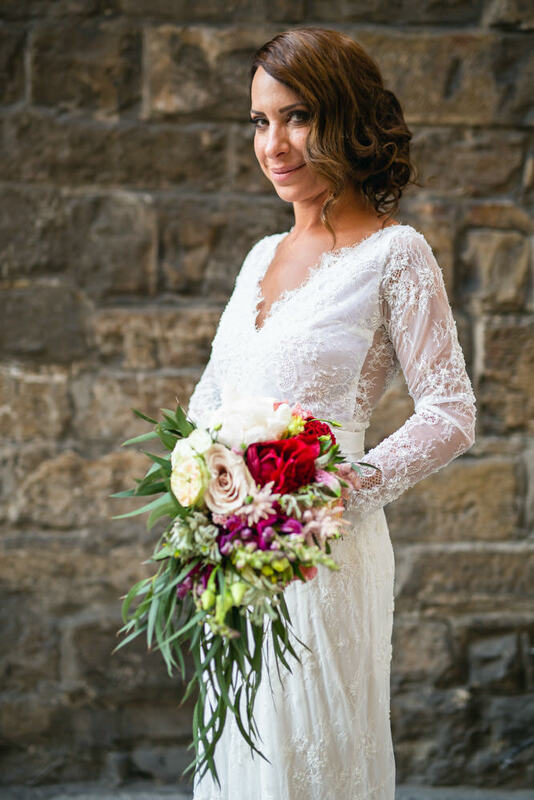 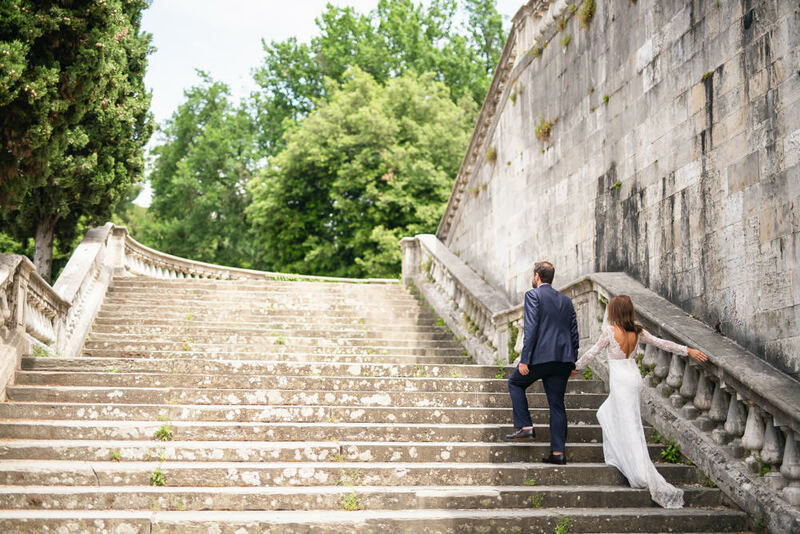 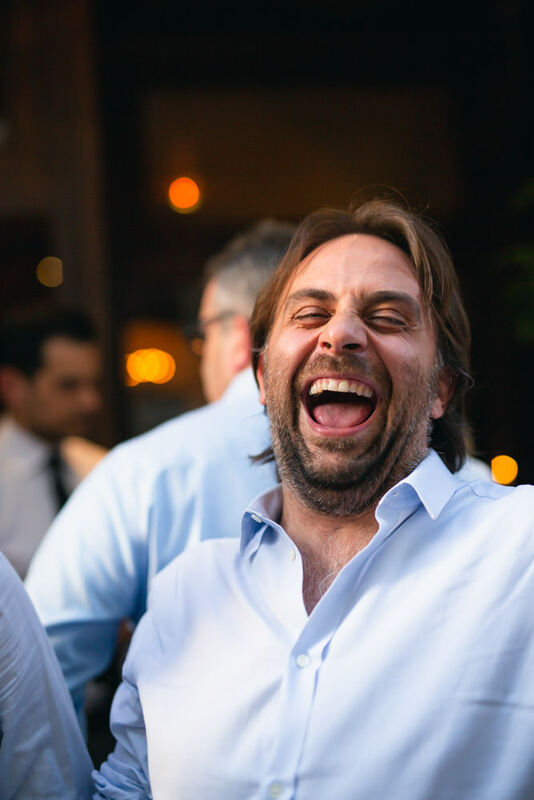 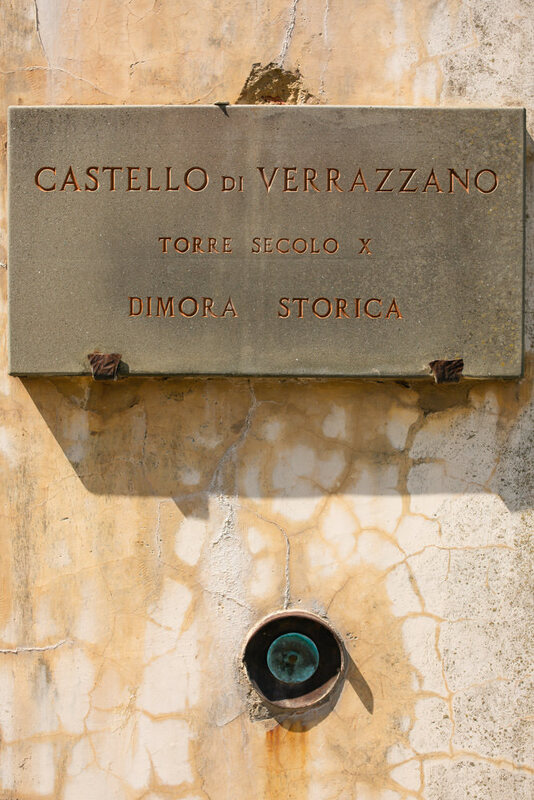 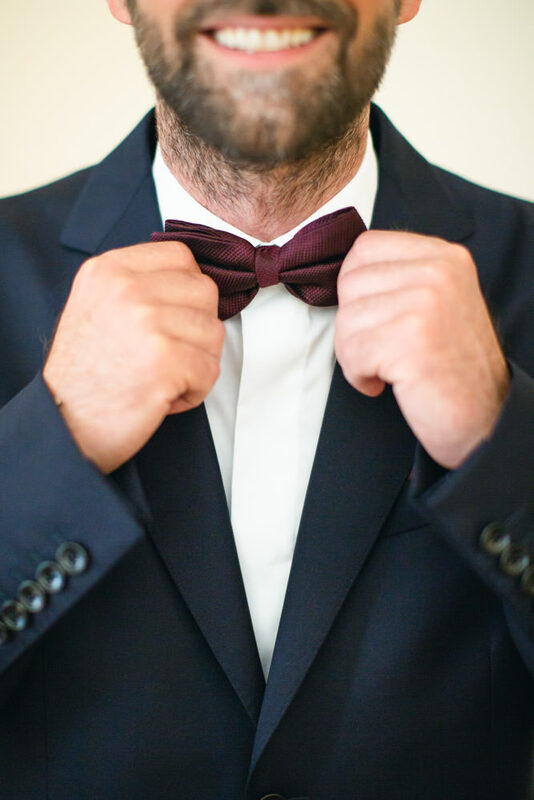 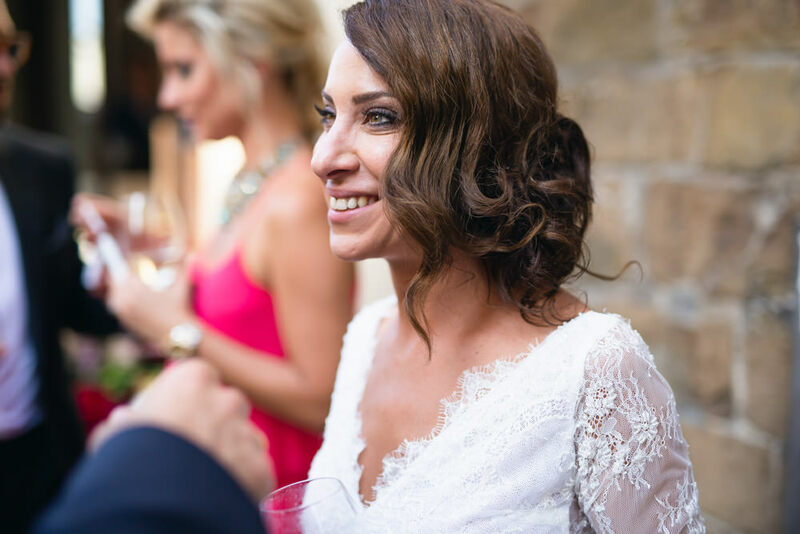 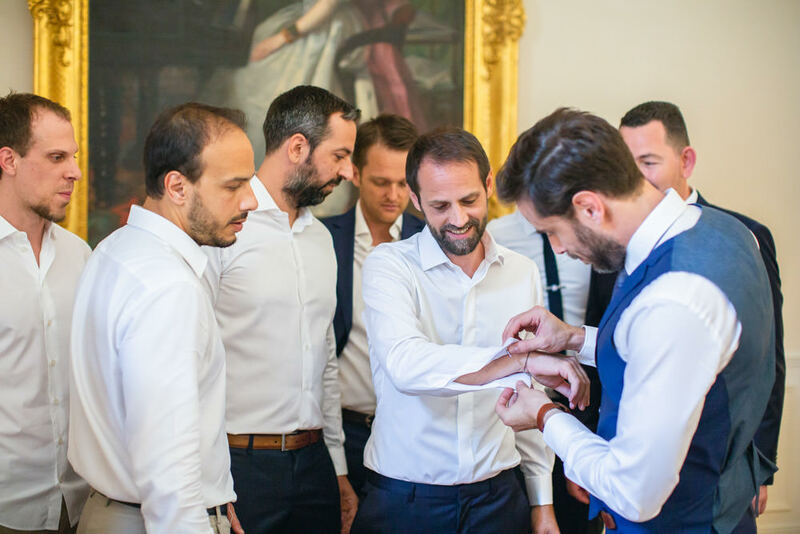 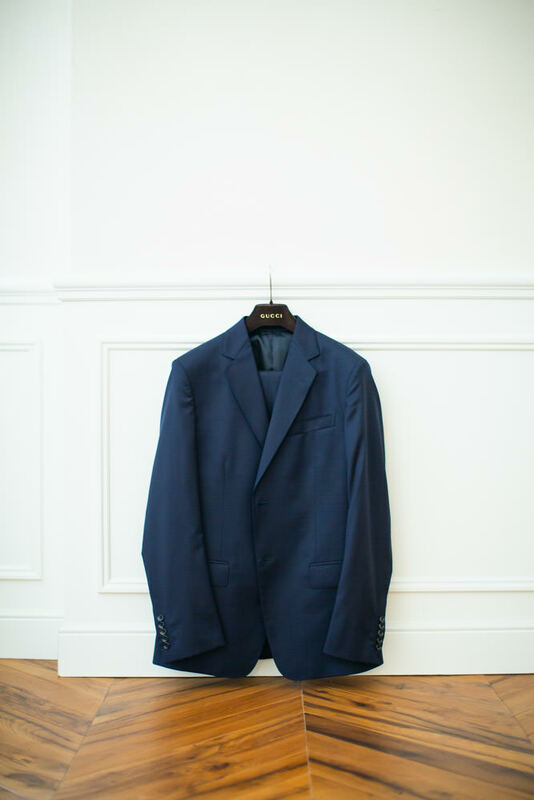 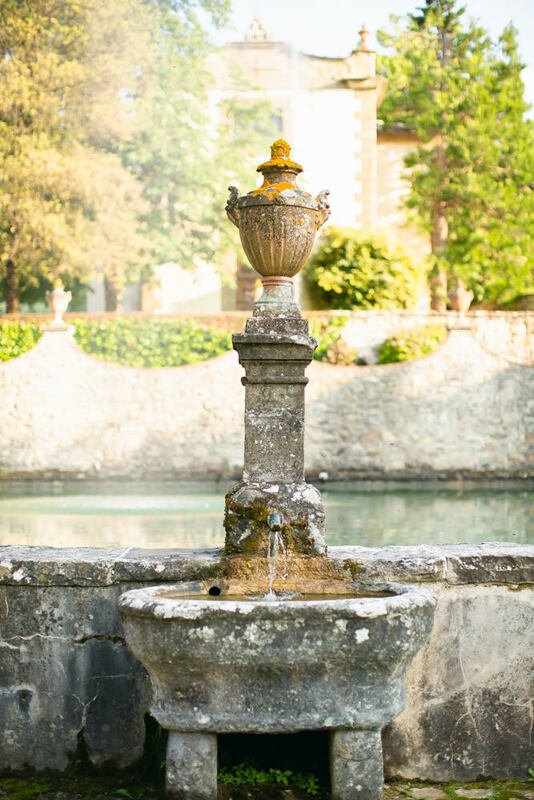 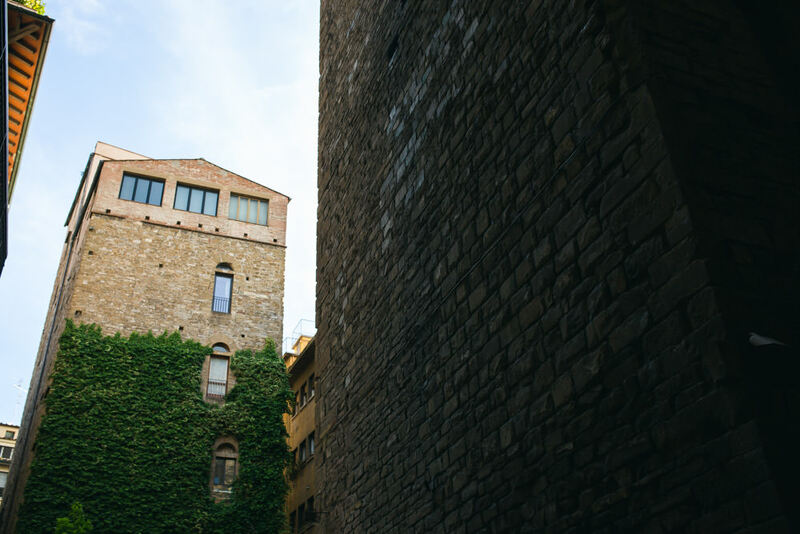 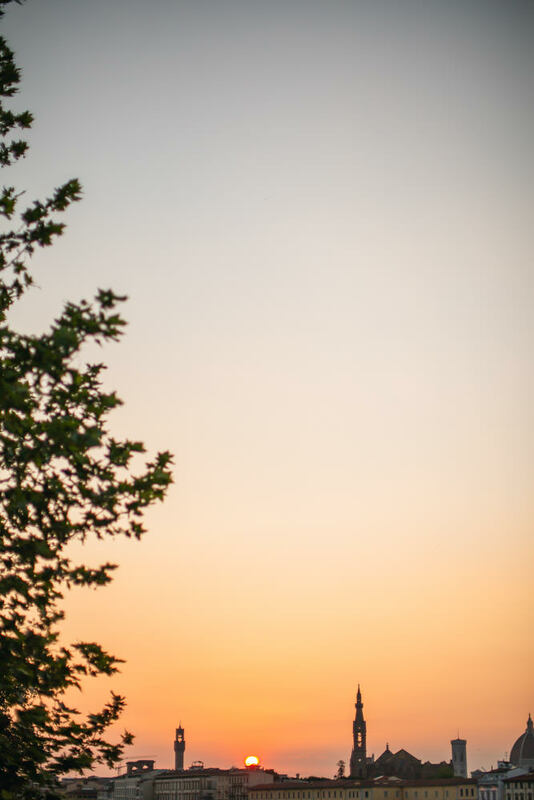 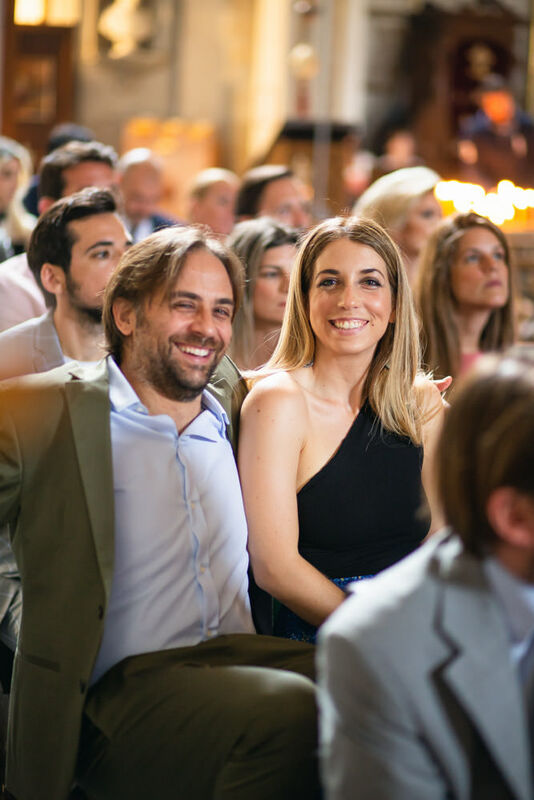 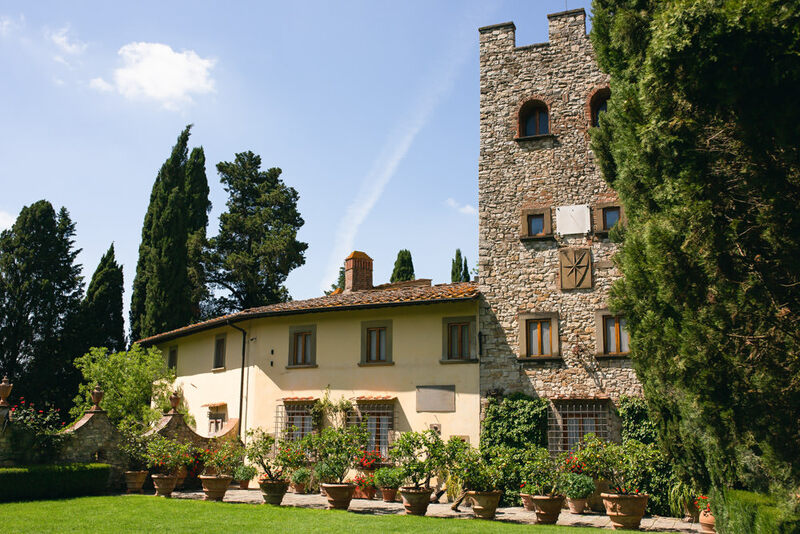 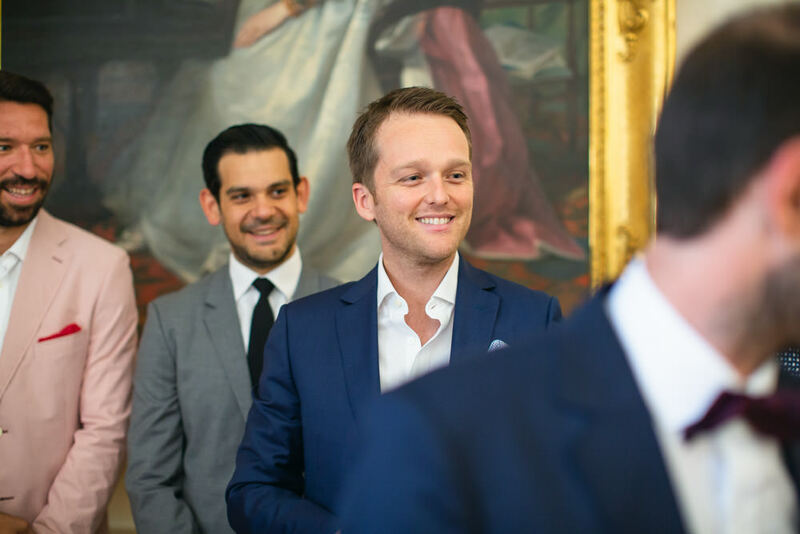 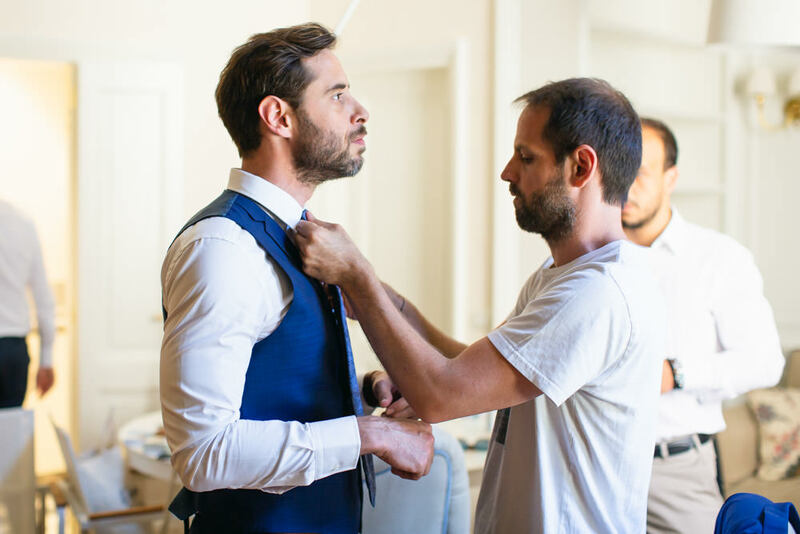 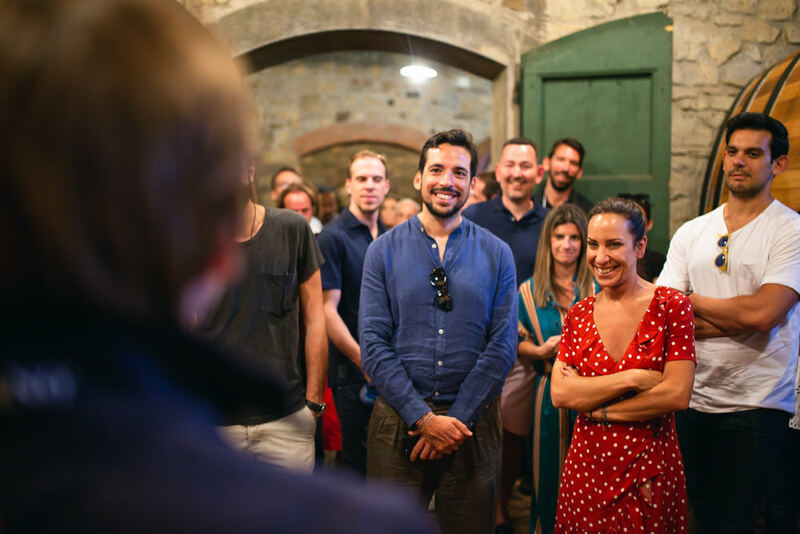 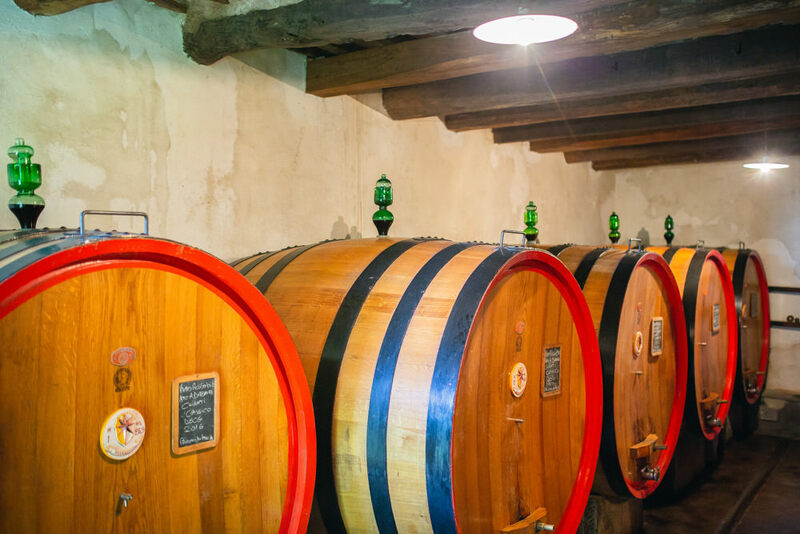 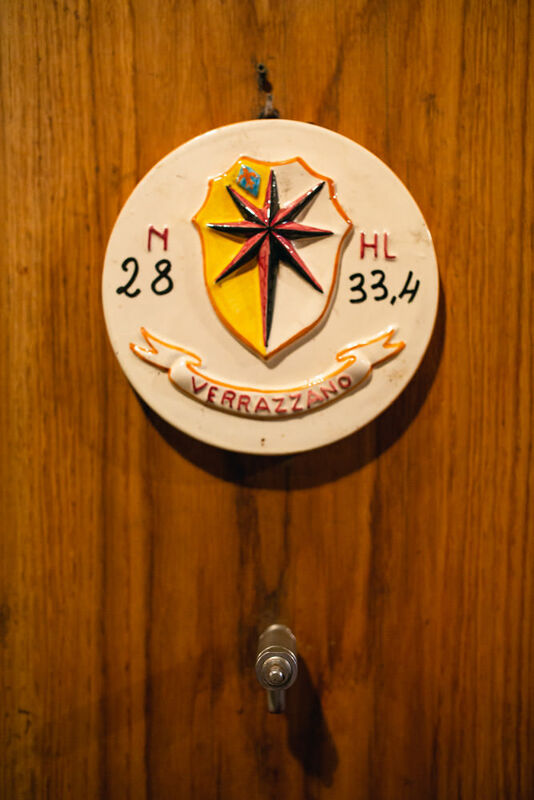 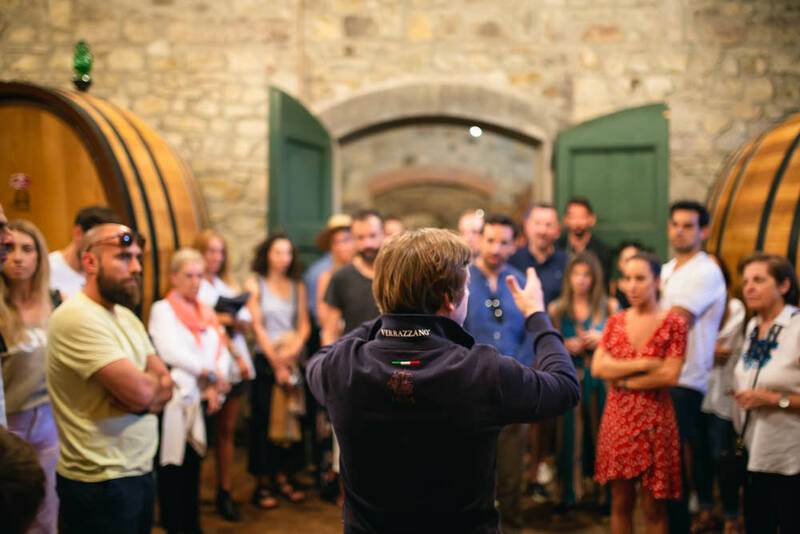 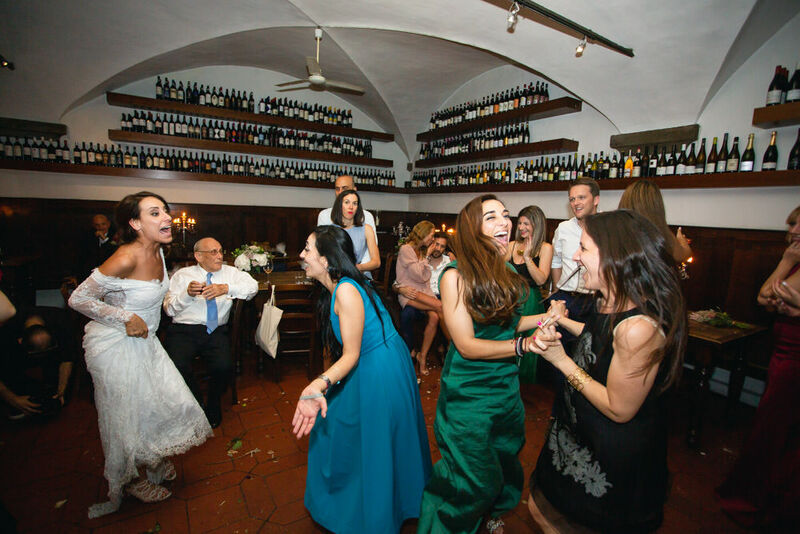 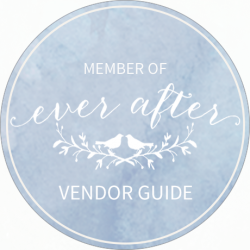 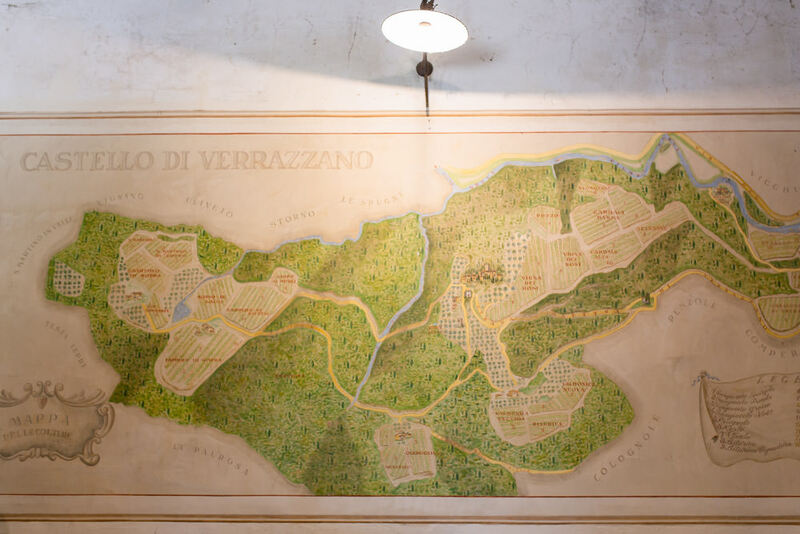 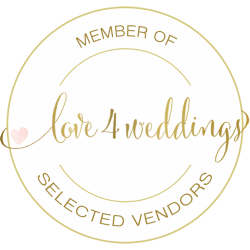 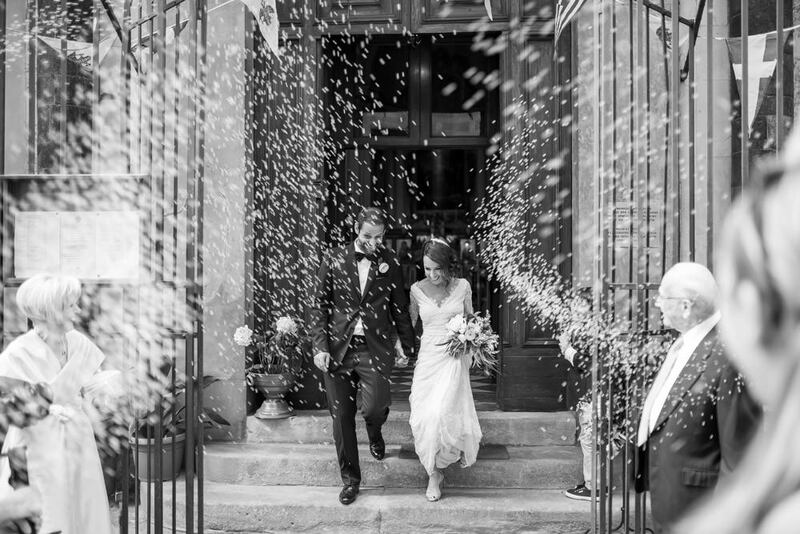 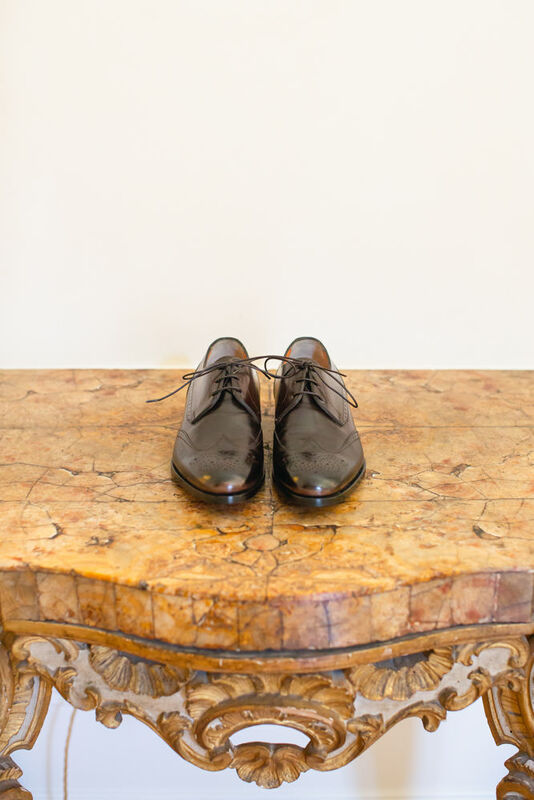 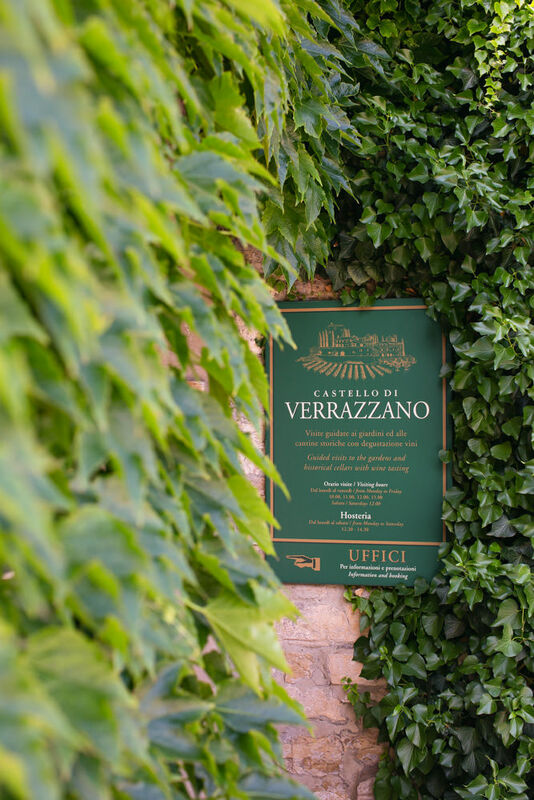 We jumped a plane and early before their wedding day we had already joined the two lovebirds at Castello di Verrazzano, an Etruscan castle nestled in the verdant hills of Greve in the heart of the Chianti, between Florence and Siena. 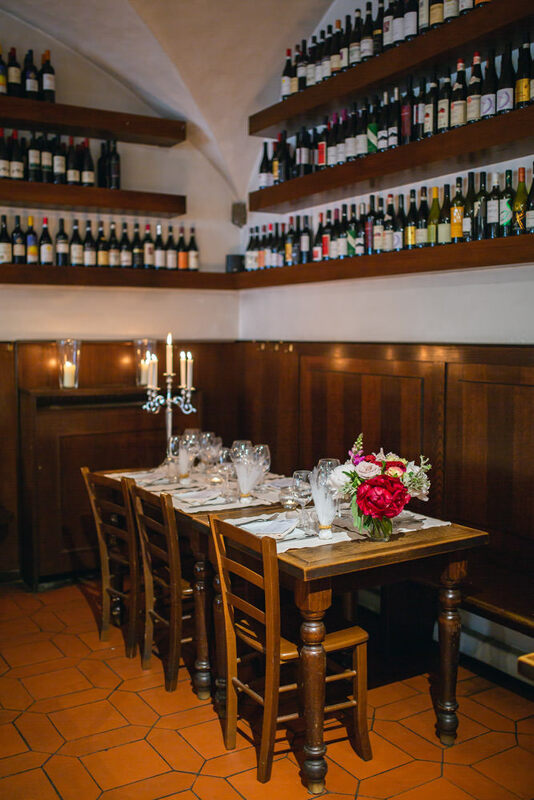 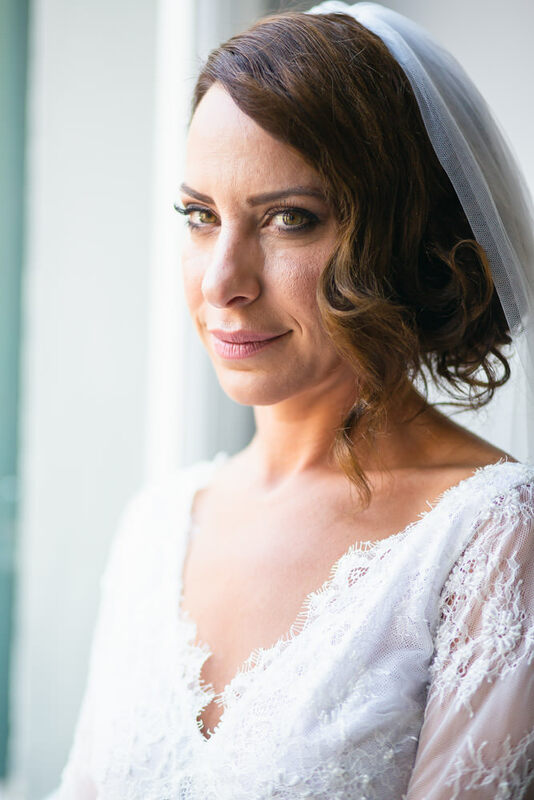 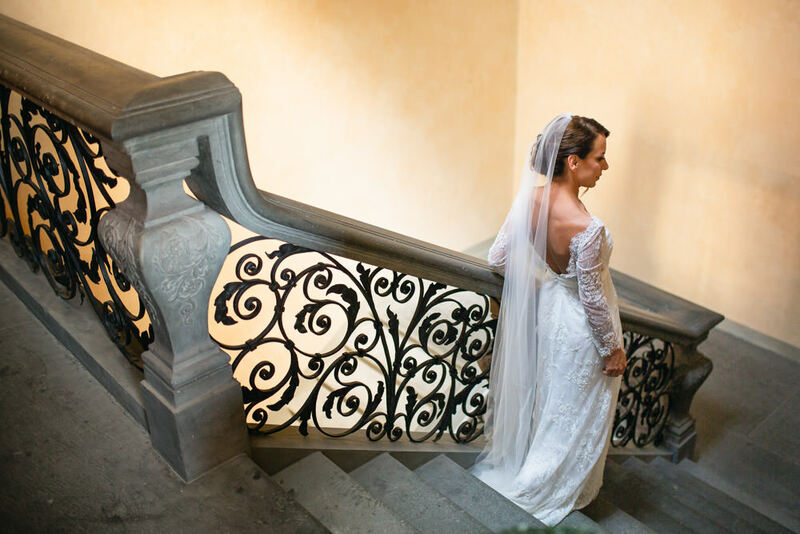 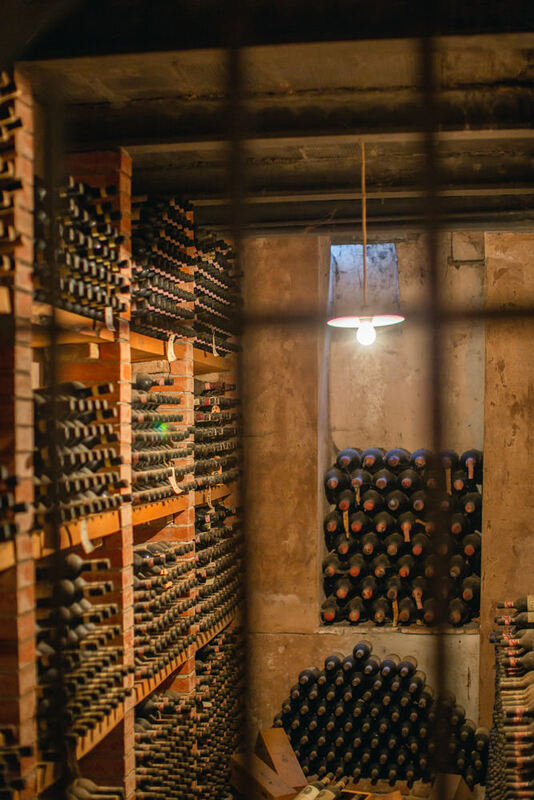 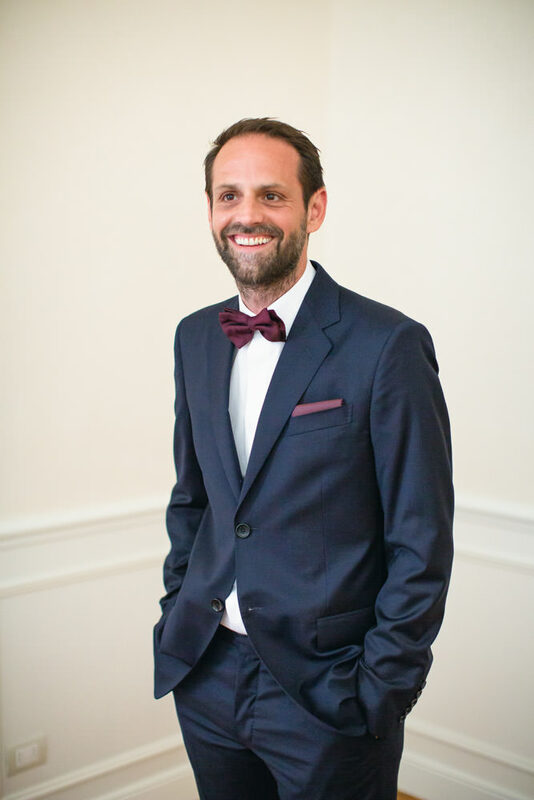 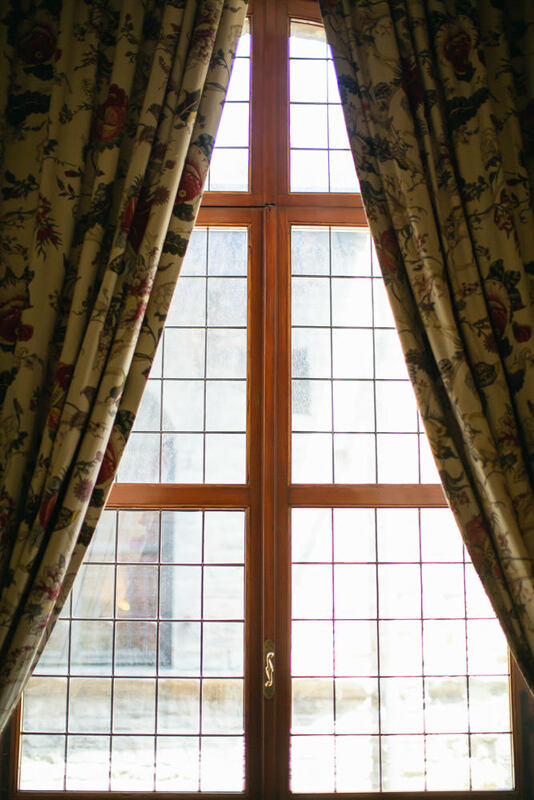 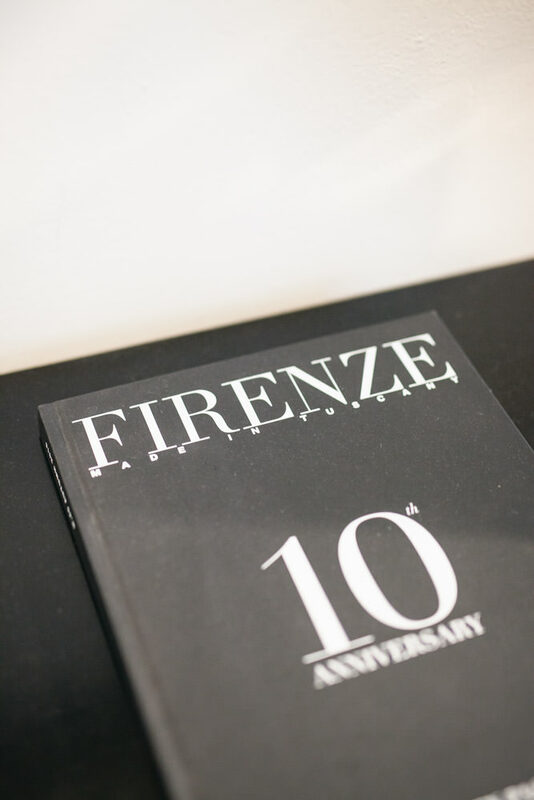 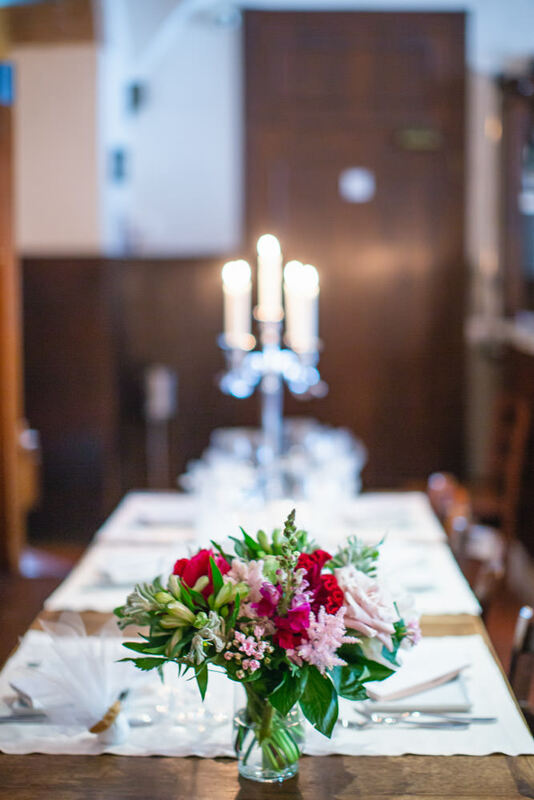 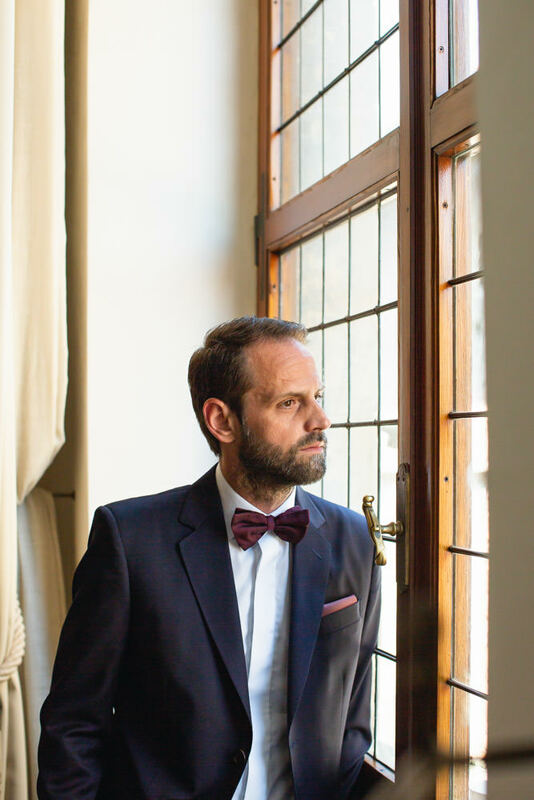 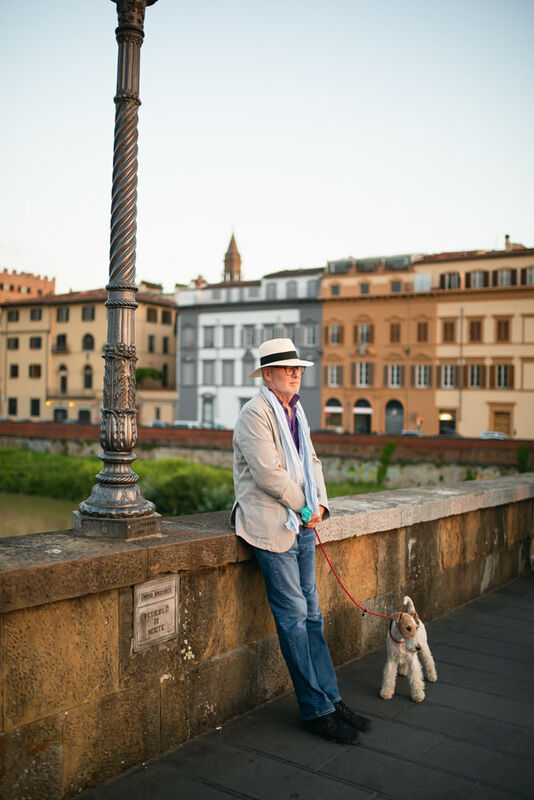 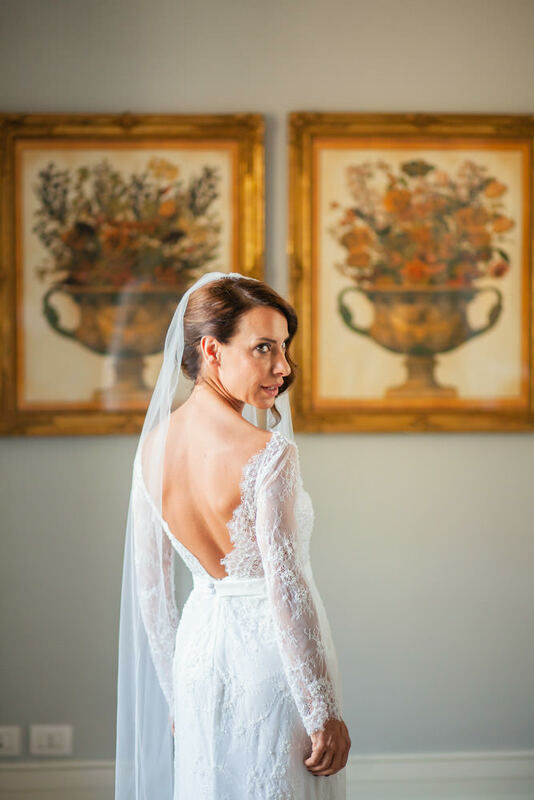 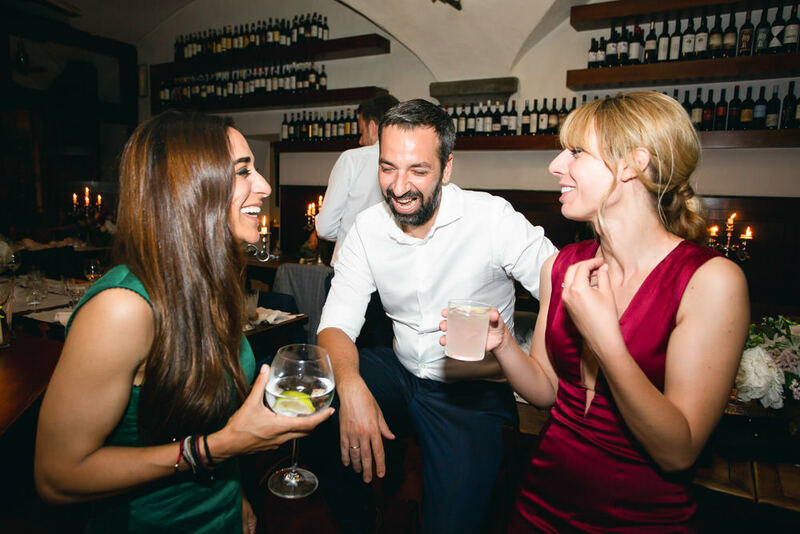 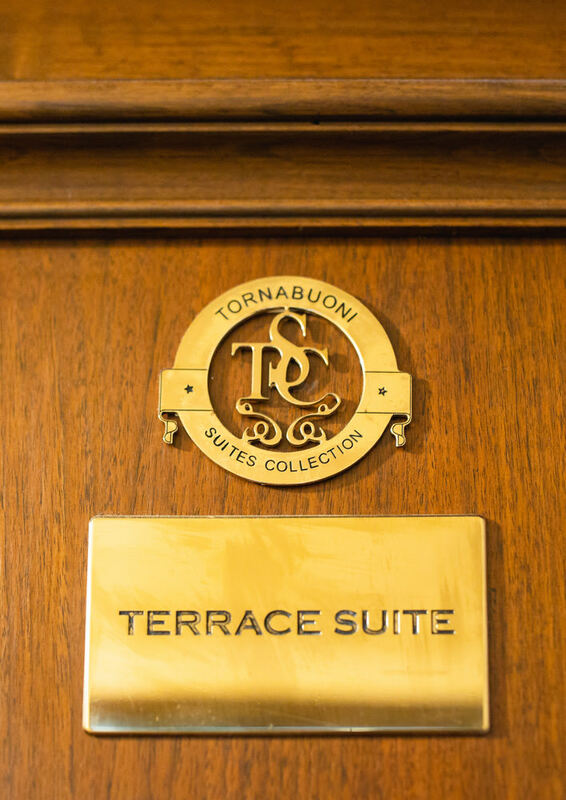 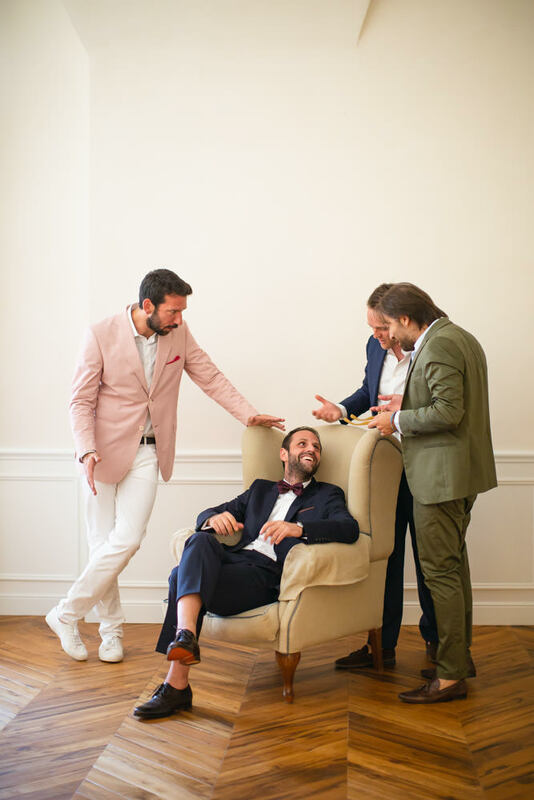 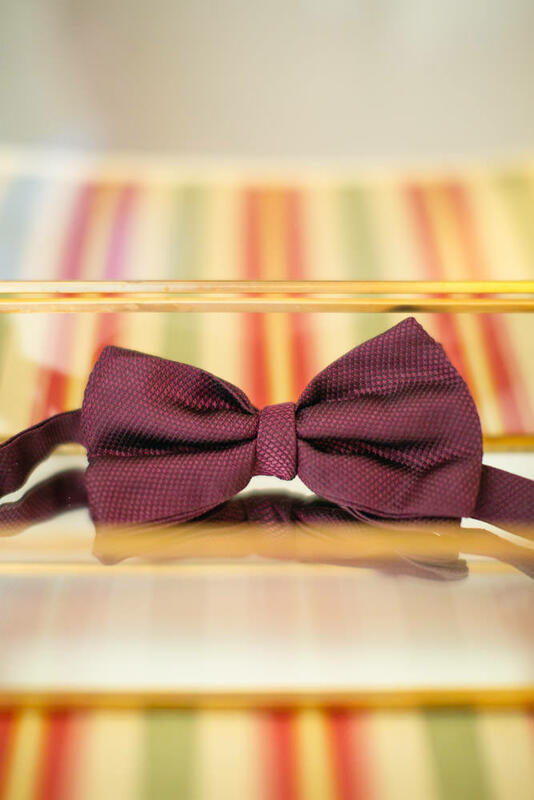 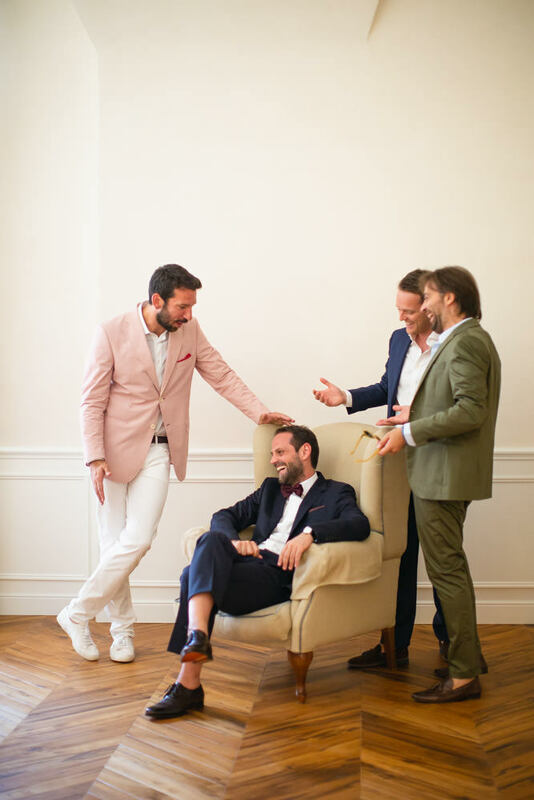 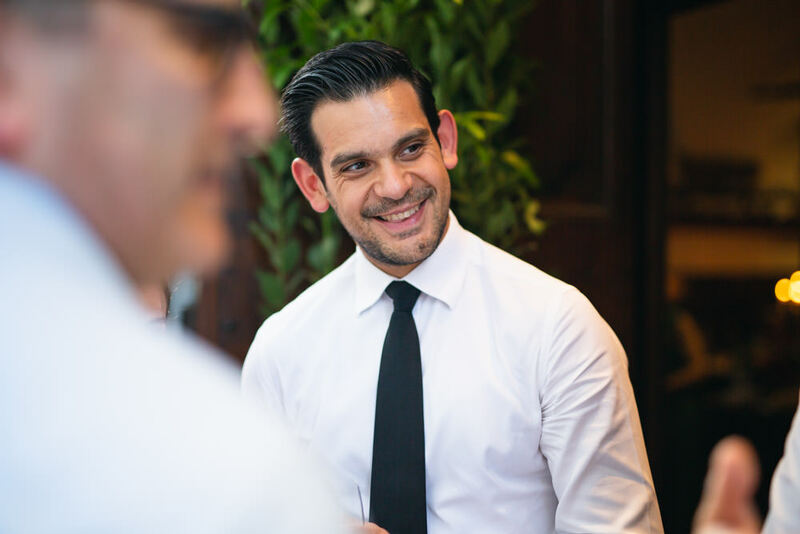 Wine tasting, romantic walks and just the two of them (and us) portraiture set us in the mood for the big day, that began at the Terrace Suite of Tornabuoni in great spirits, merry parties and total style! 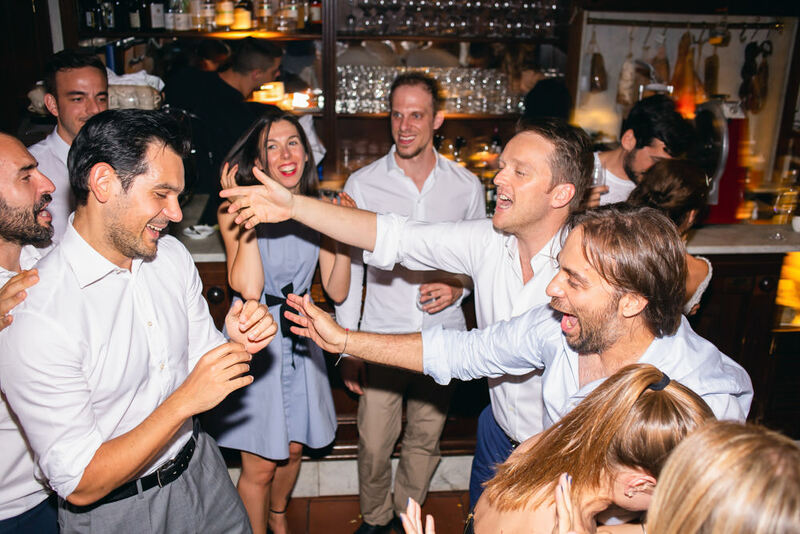 It’s not an Italian affair unless you get to walk to church with your party and have every Italian hail and blessing you on the top of their voice or without having your dinner in one of those oh-so-italian trattorias festooned with rustic tables, darkwood aesthetics and bottles of vintage vino overhead. 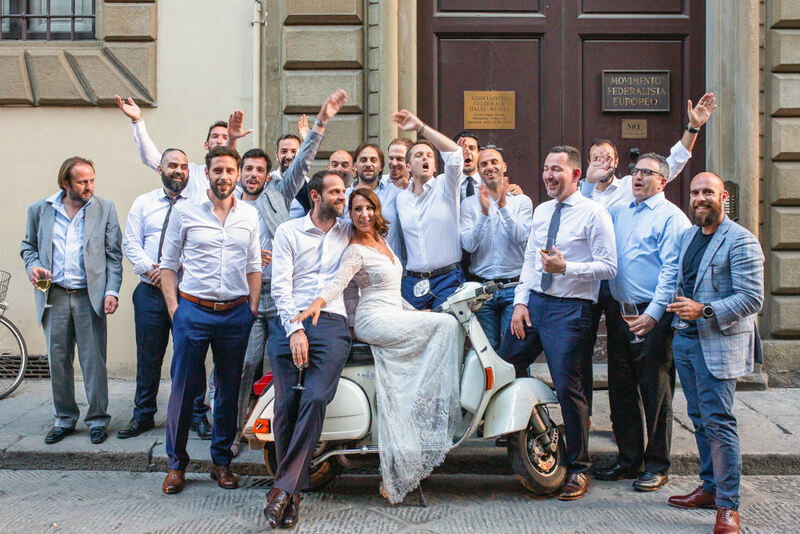 Not to mention the Vespa waiting all polished for you to have some fun group shots (plus the inevitable German tourist -not pictured here- who wants to take a picture with the bride and groom) and mount away into the sunset. 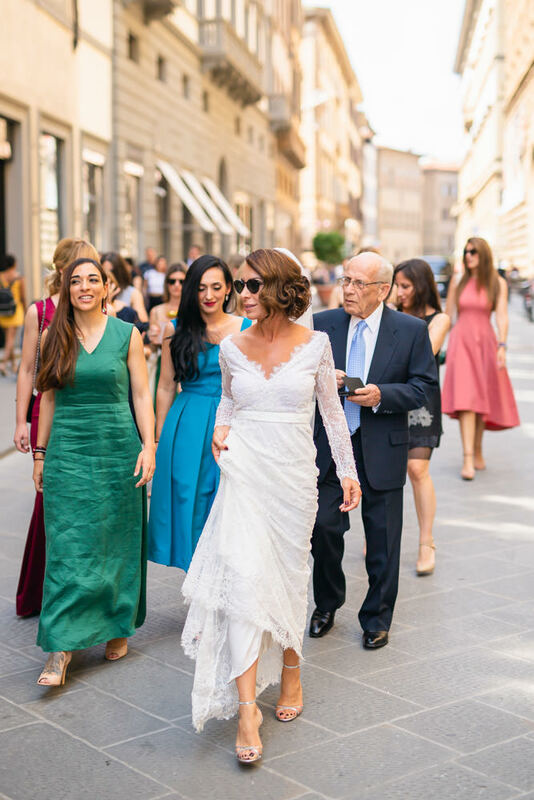 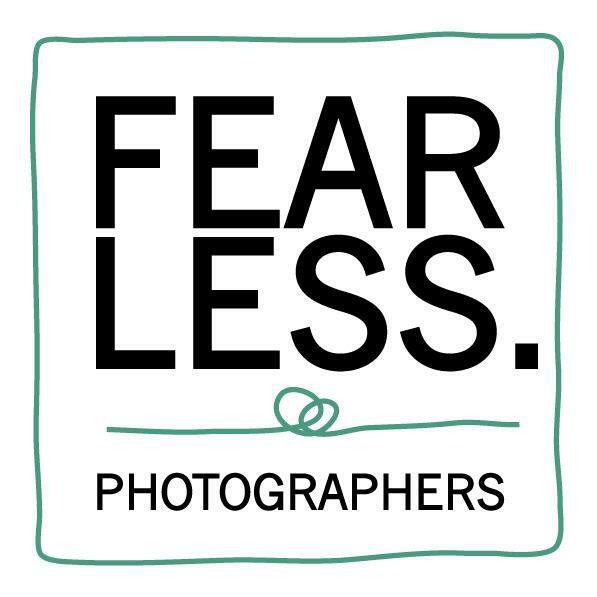 The day after we took Didi and Vag to Abbazia di San Miniato al Monte for their intimate portraits as Mr.and Mrs. backdropped by history and anchored by beauty!